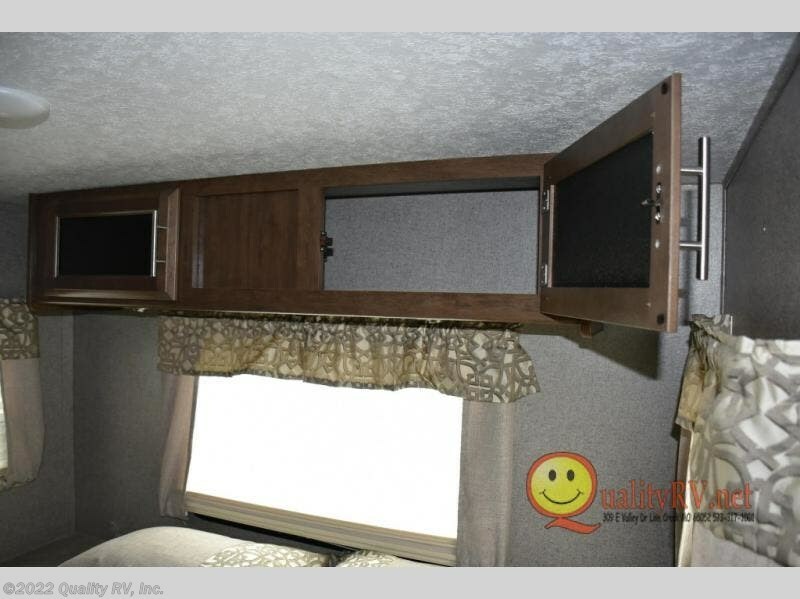 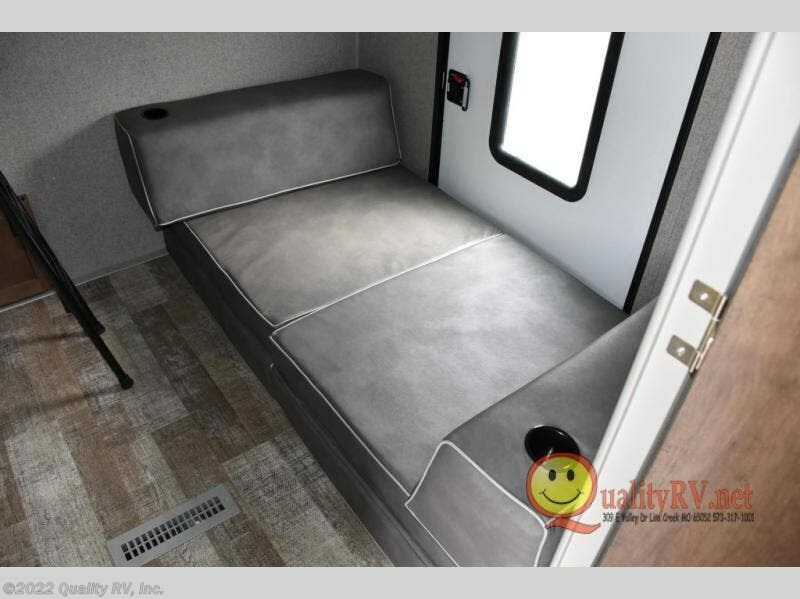 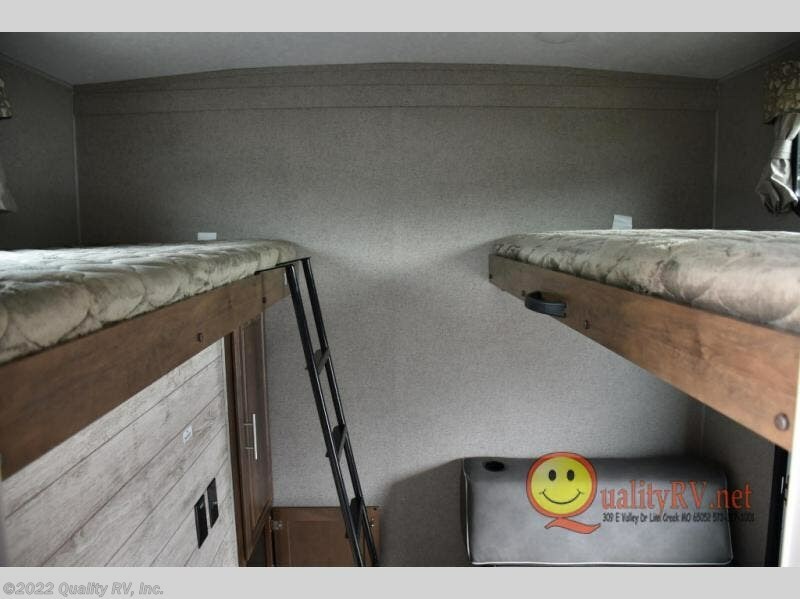 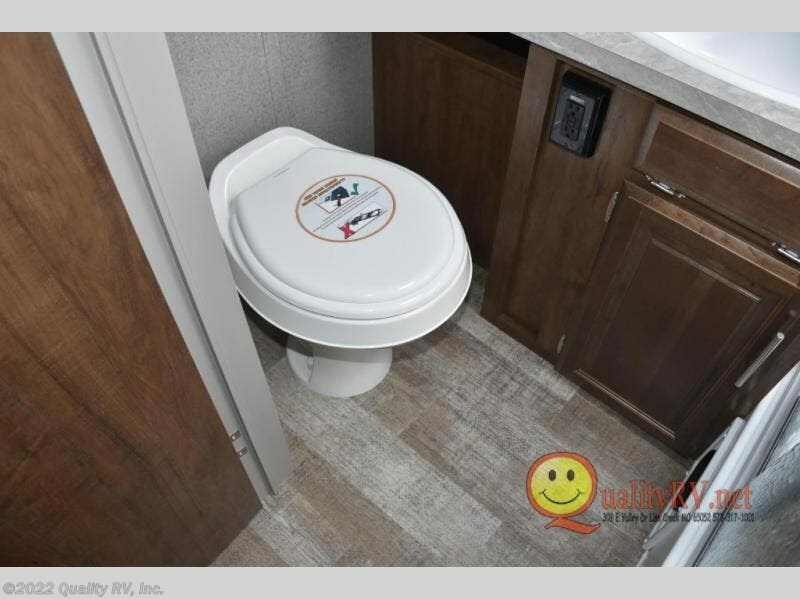 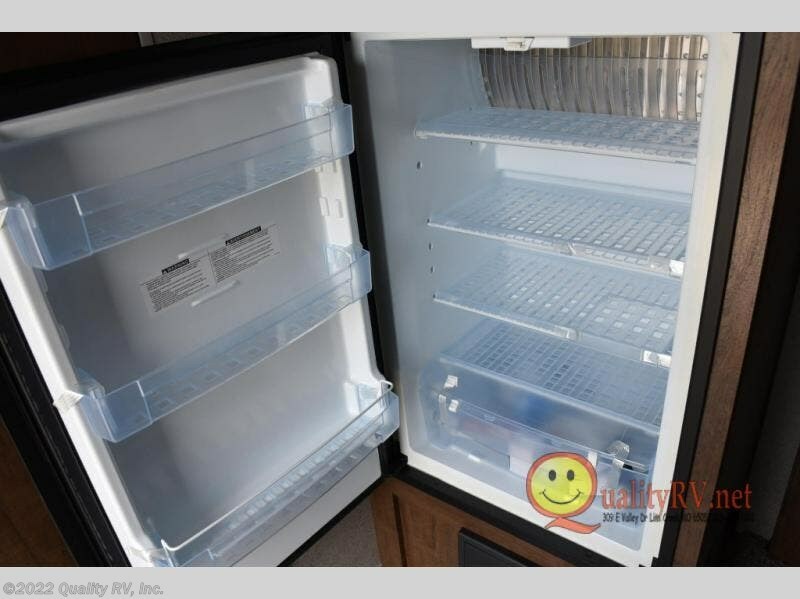 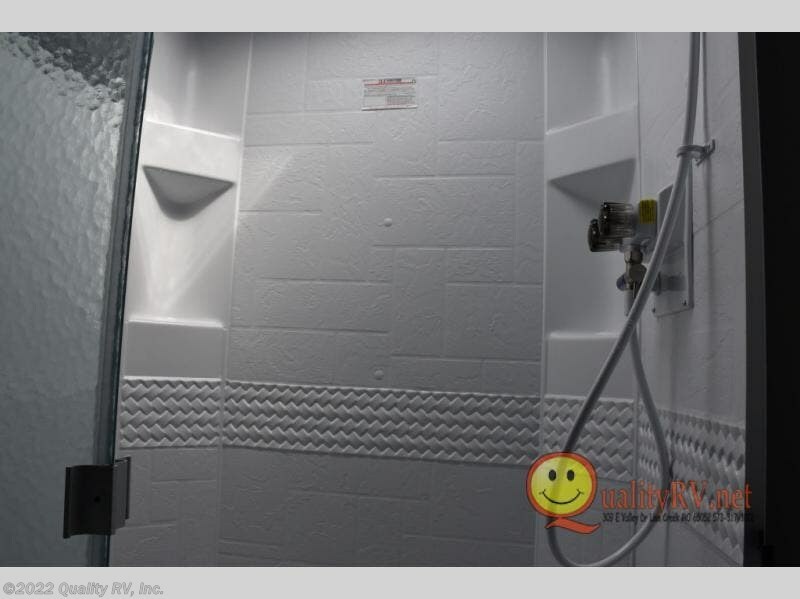 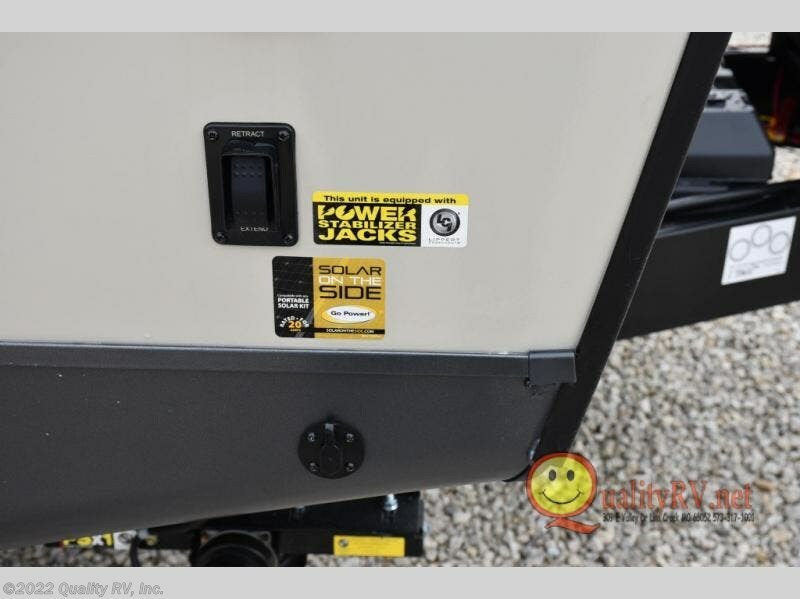 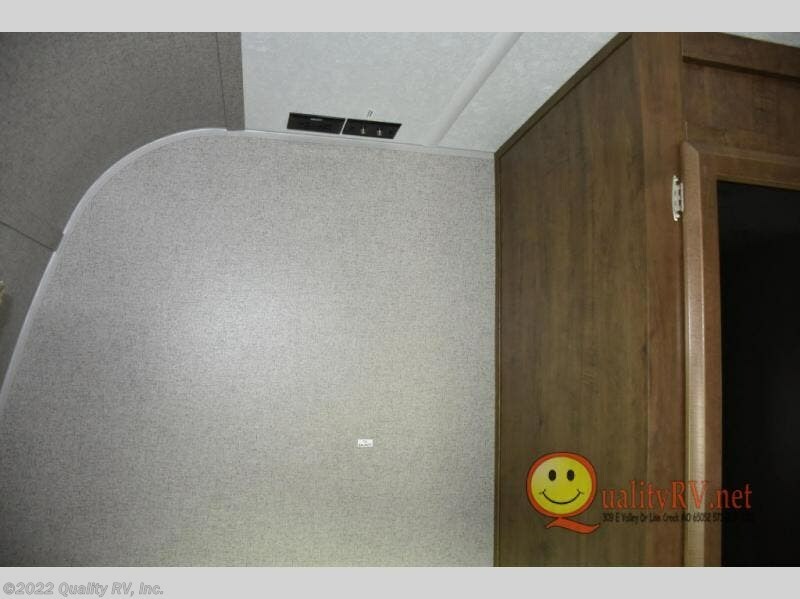 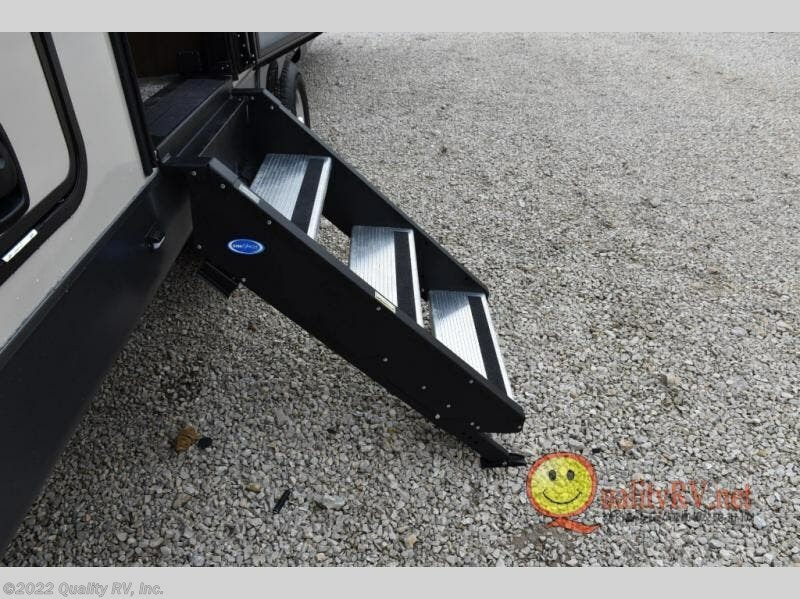 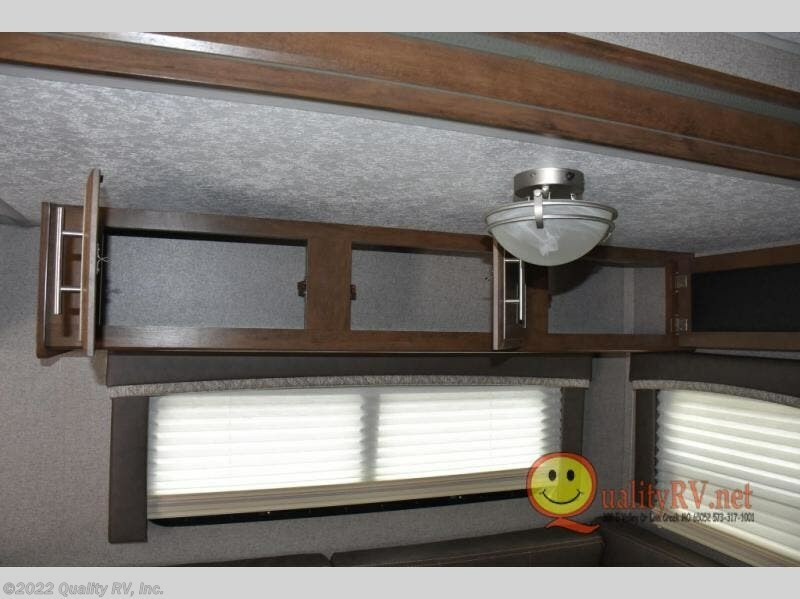 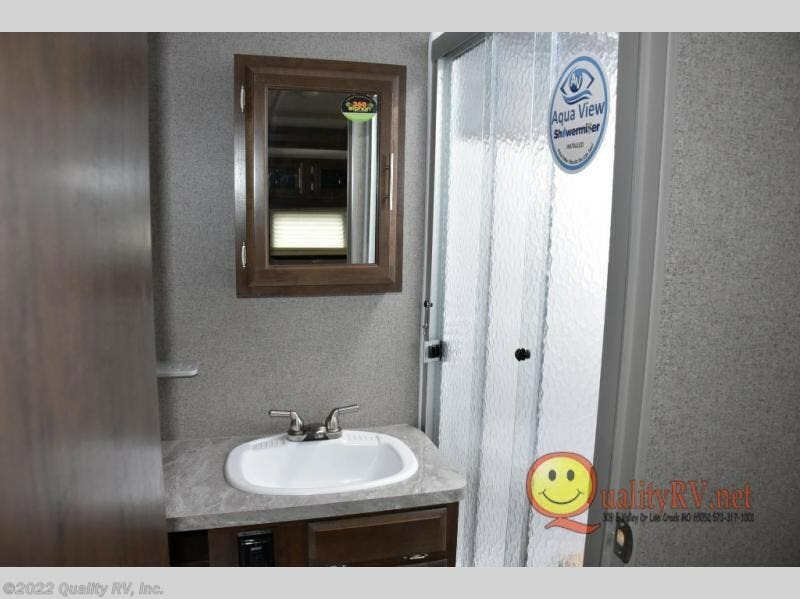 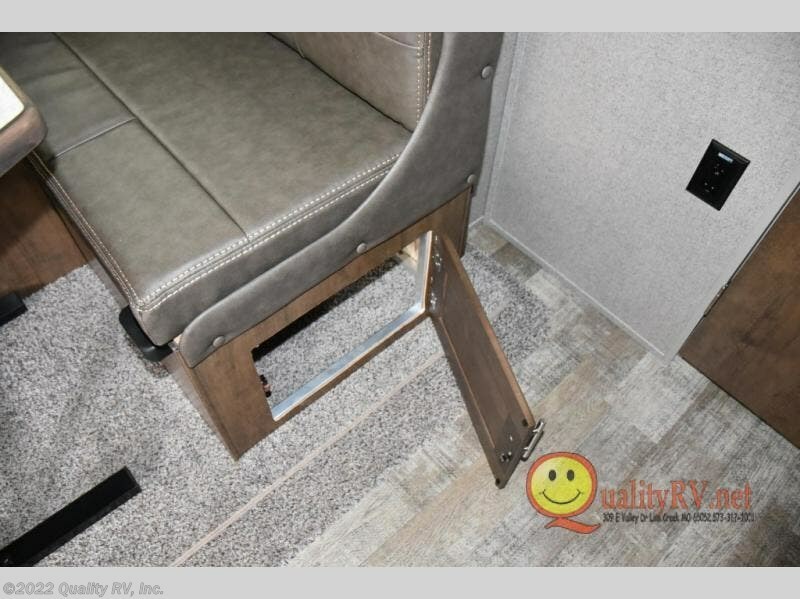 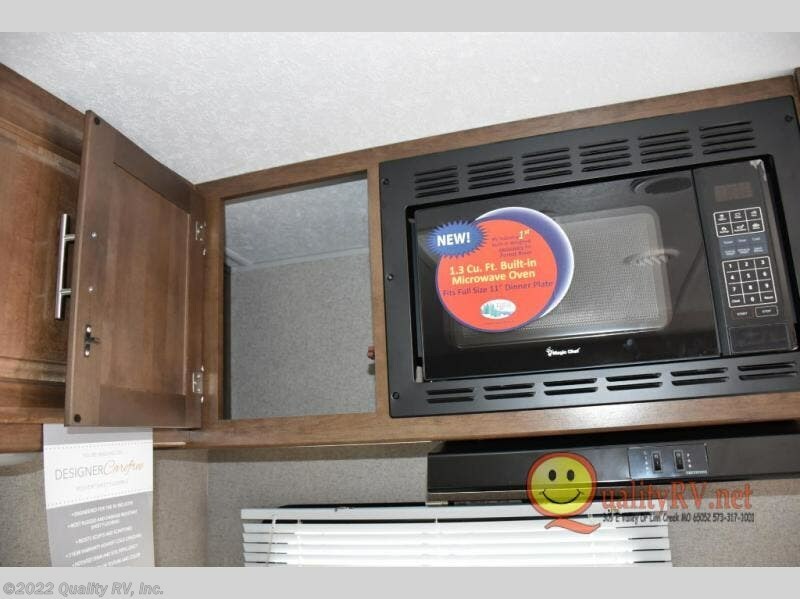 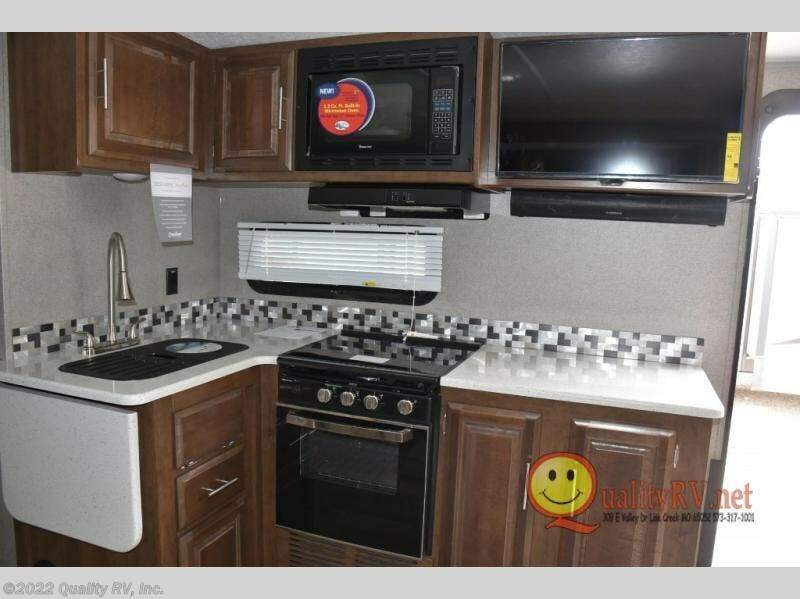 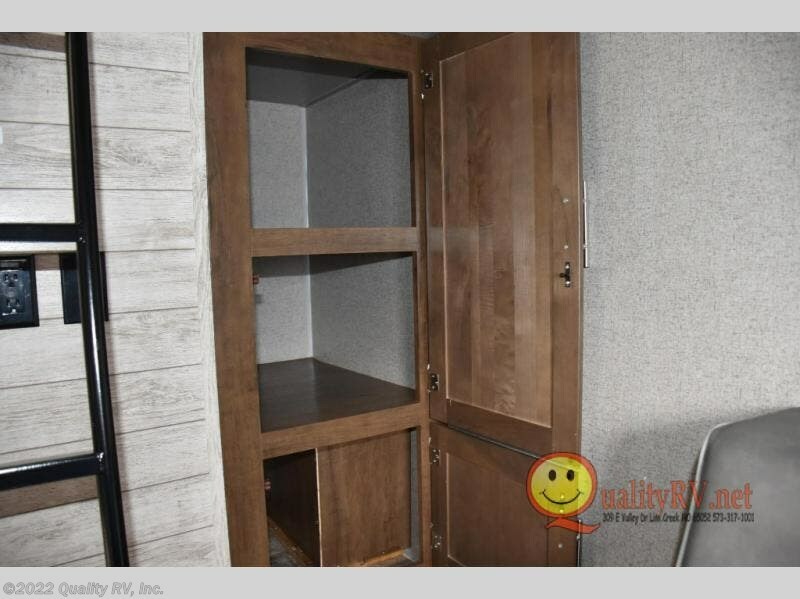 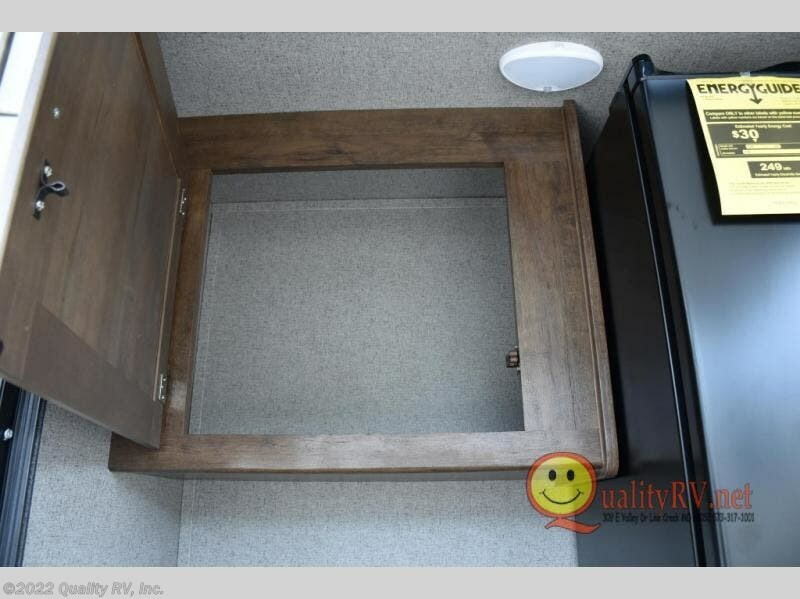 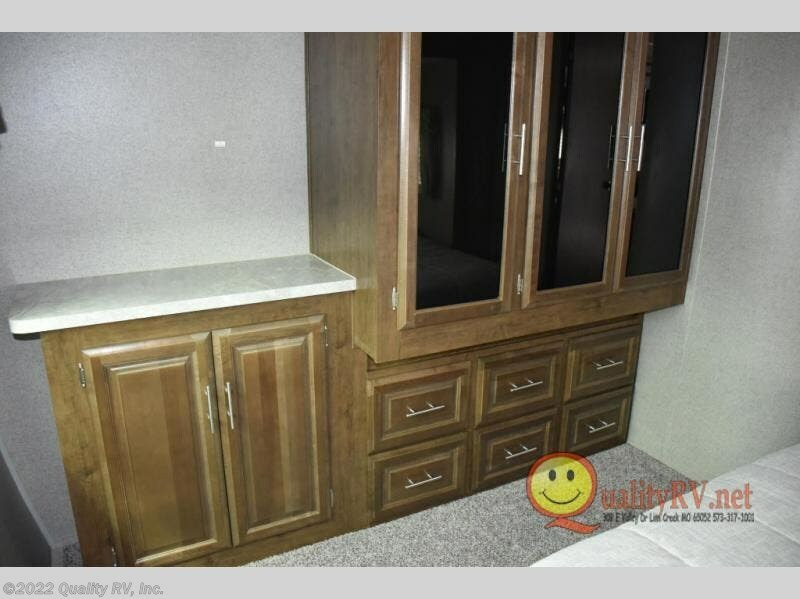 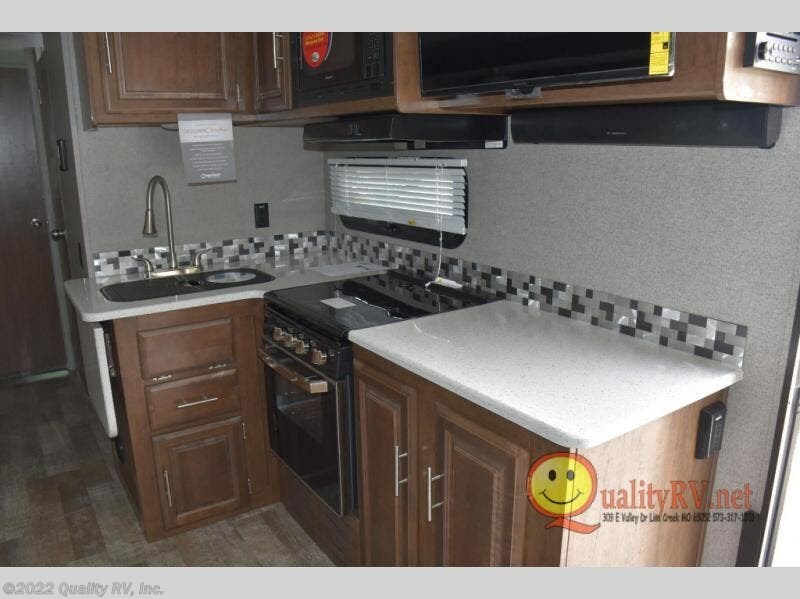 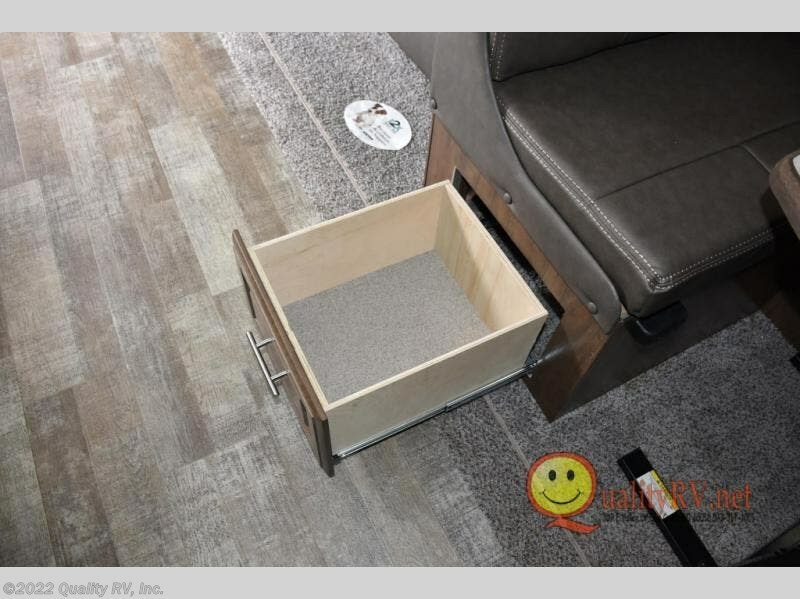 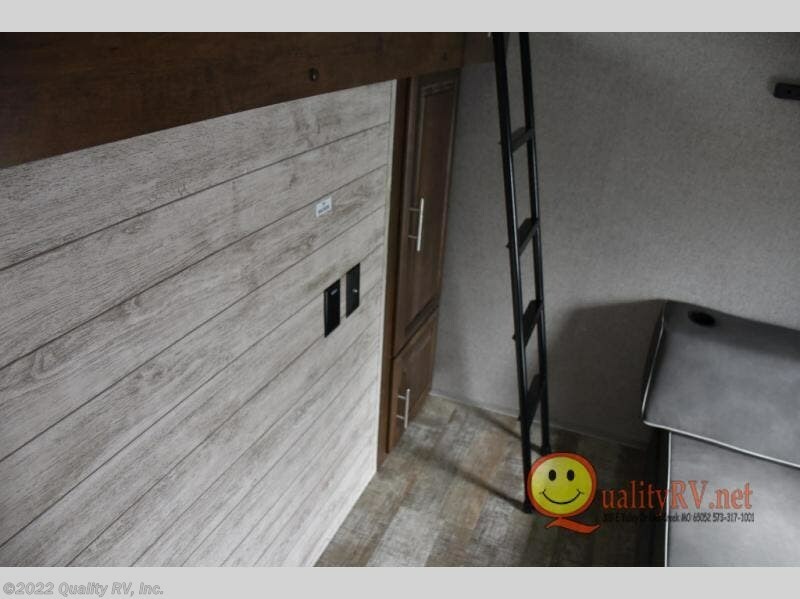 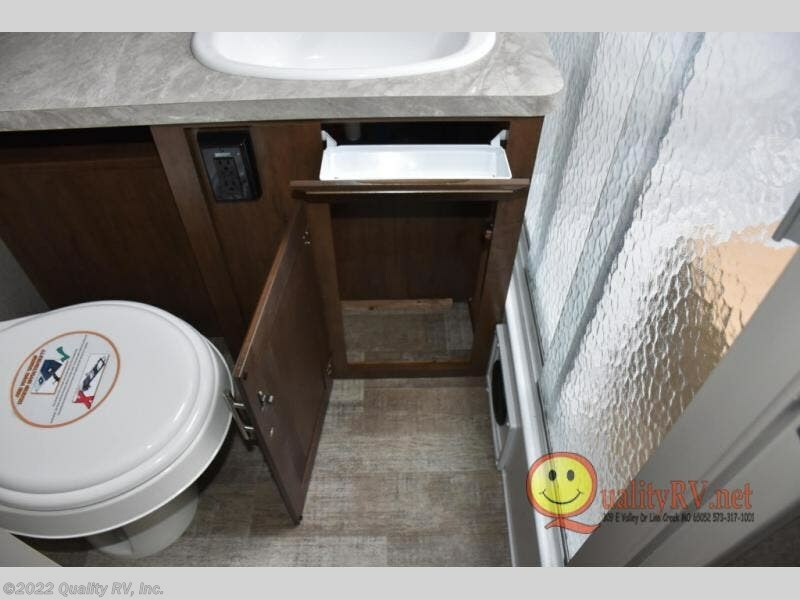 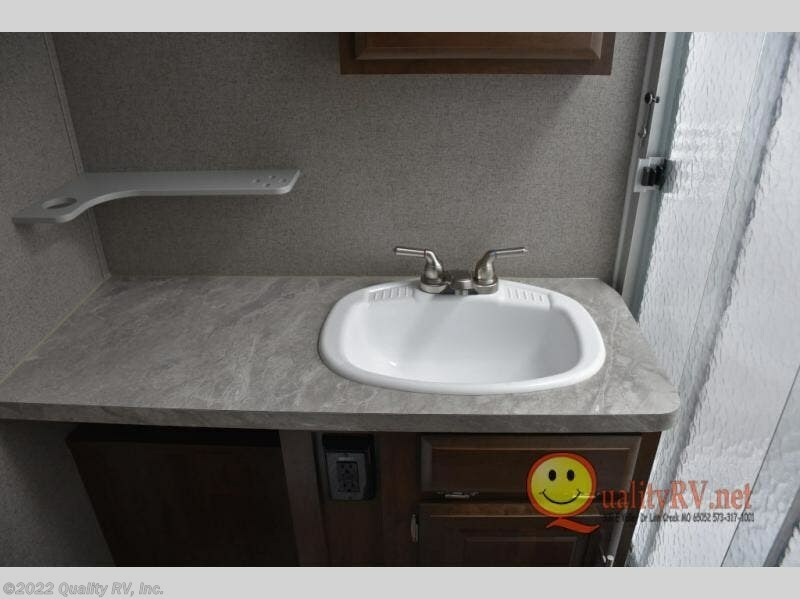 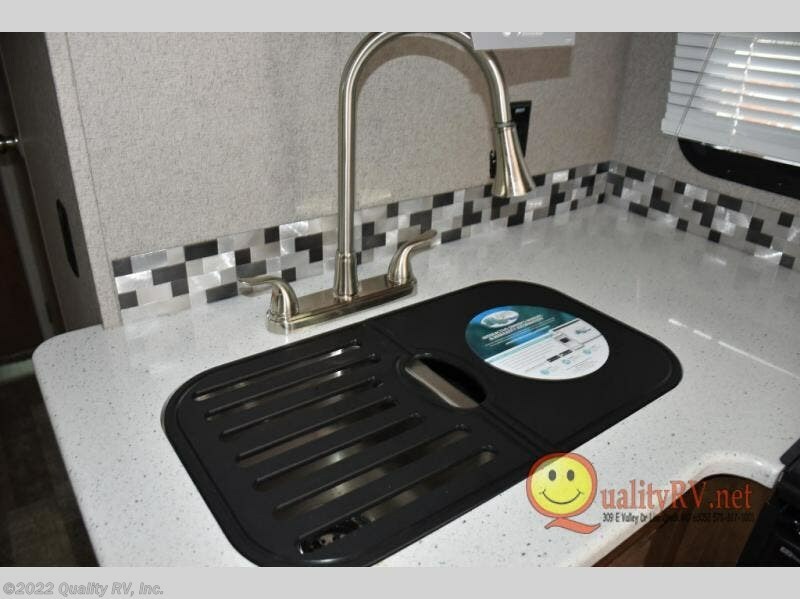 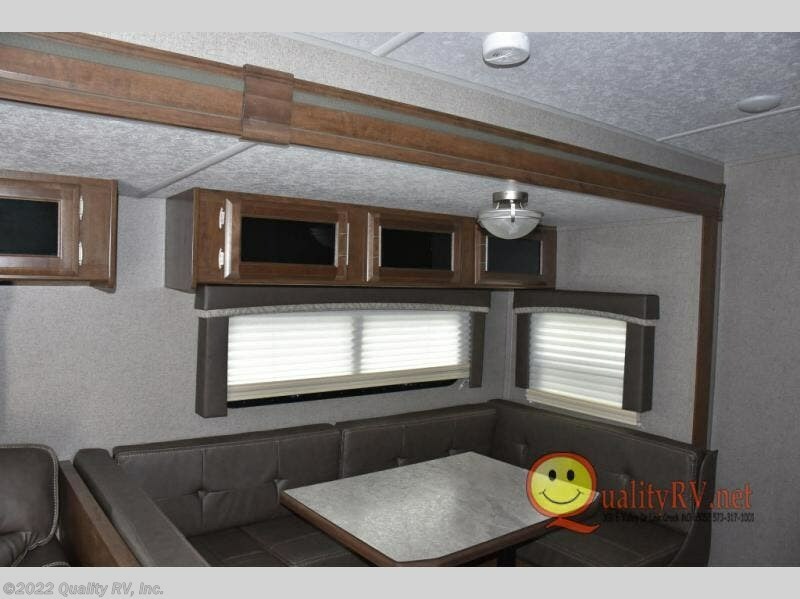 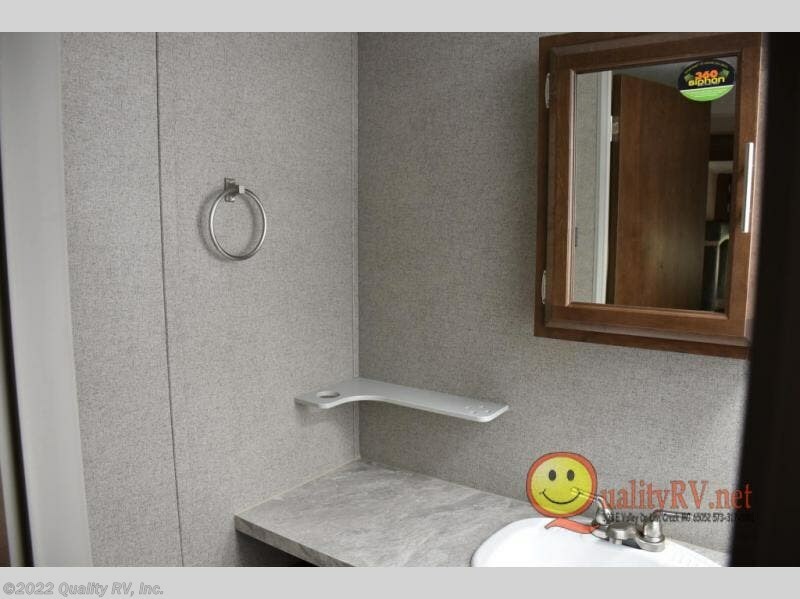 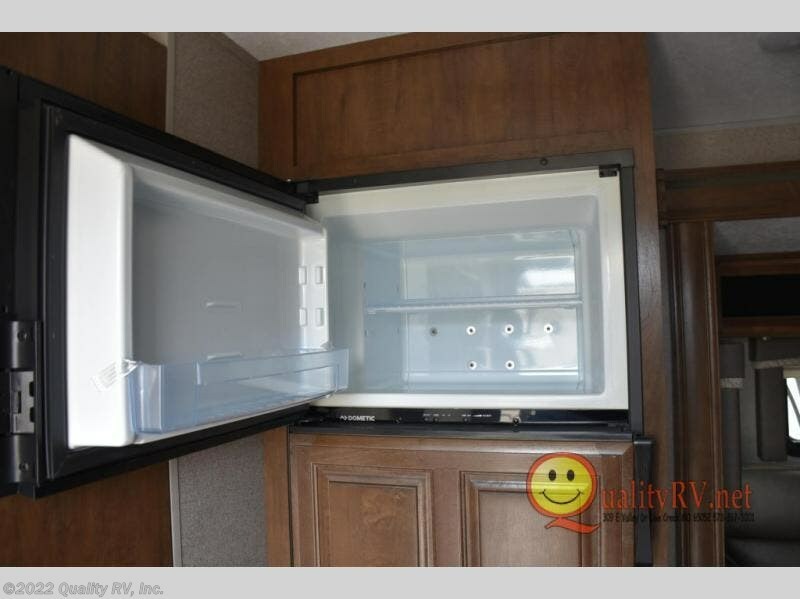 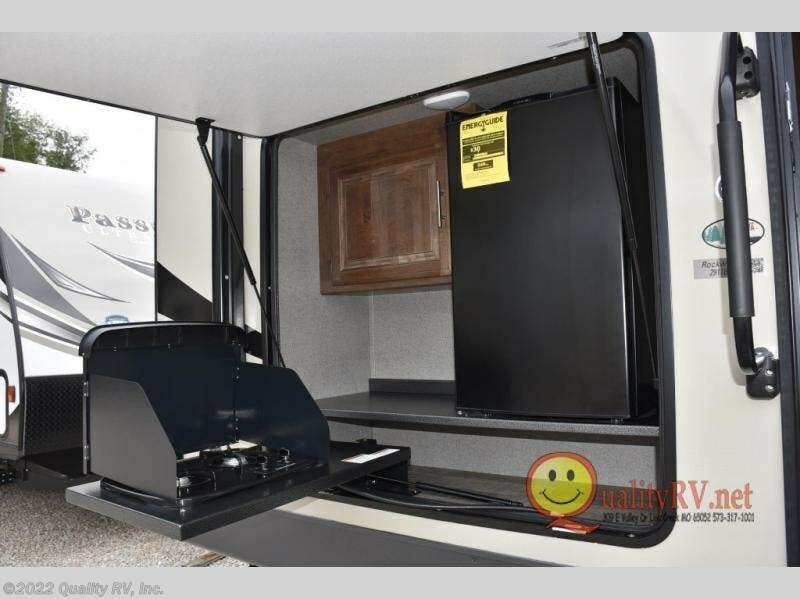 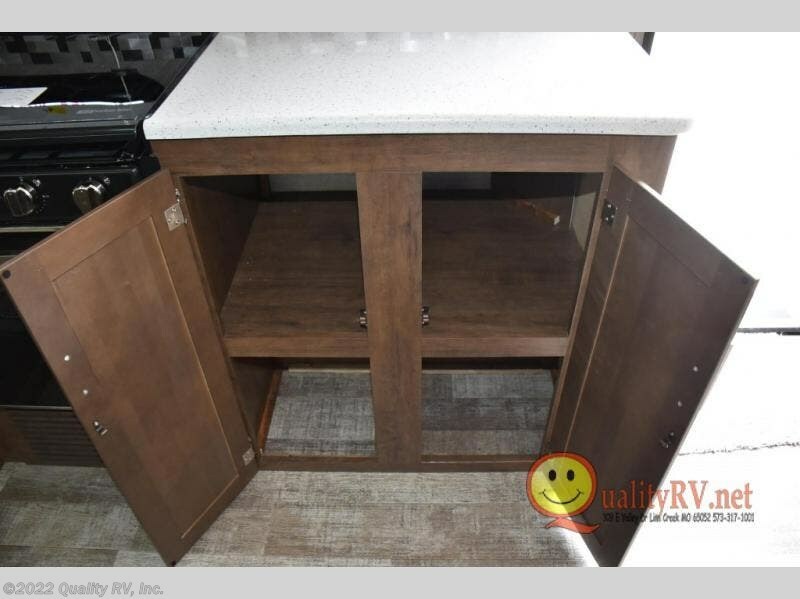 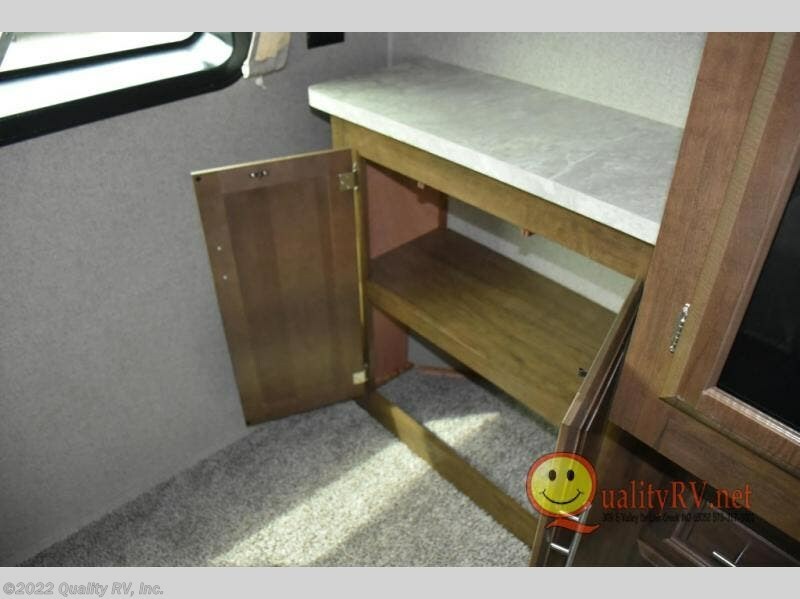 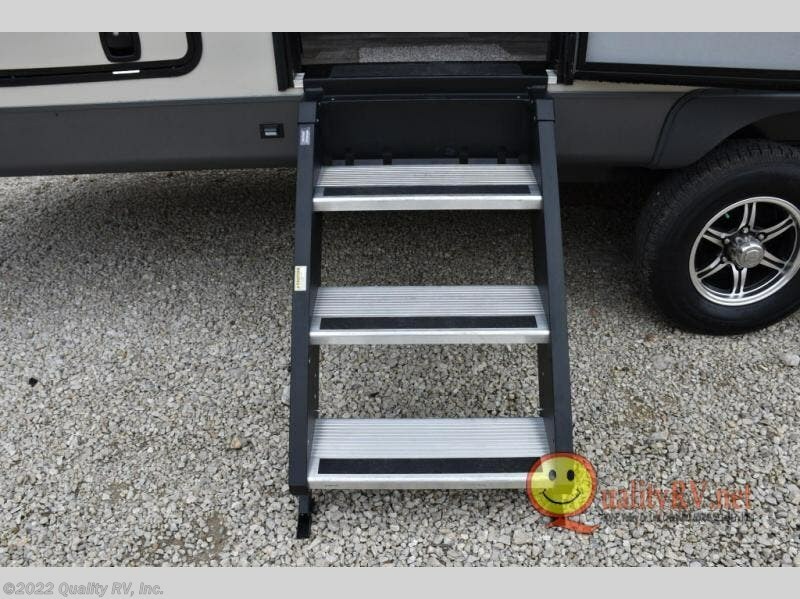 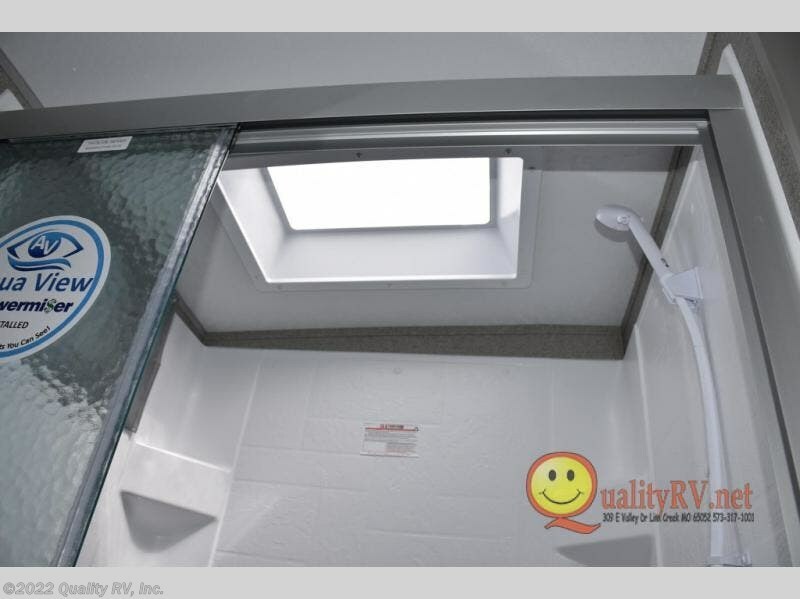 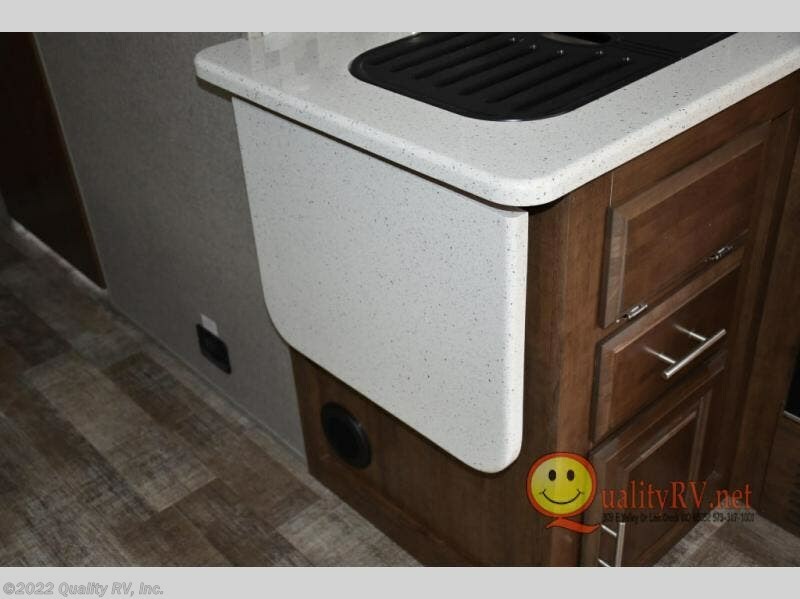 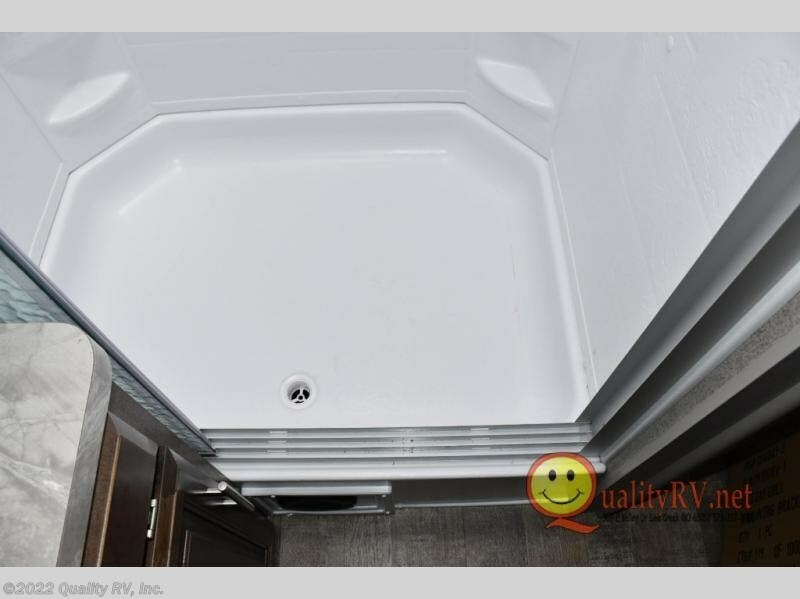 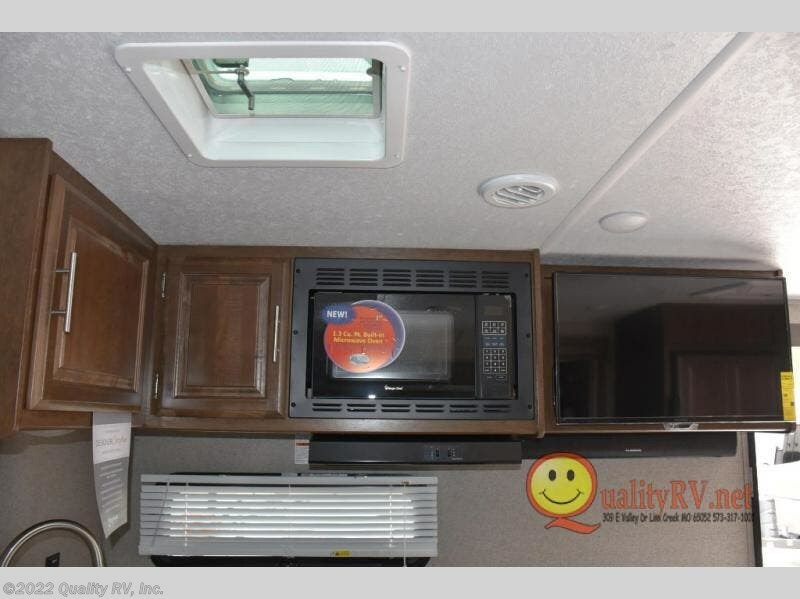 Been thinking about upgrading your travel trailer to a bunkhouse model? 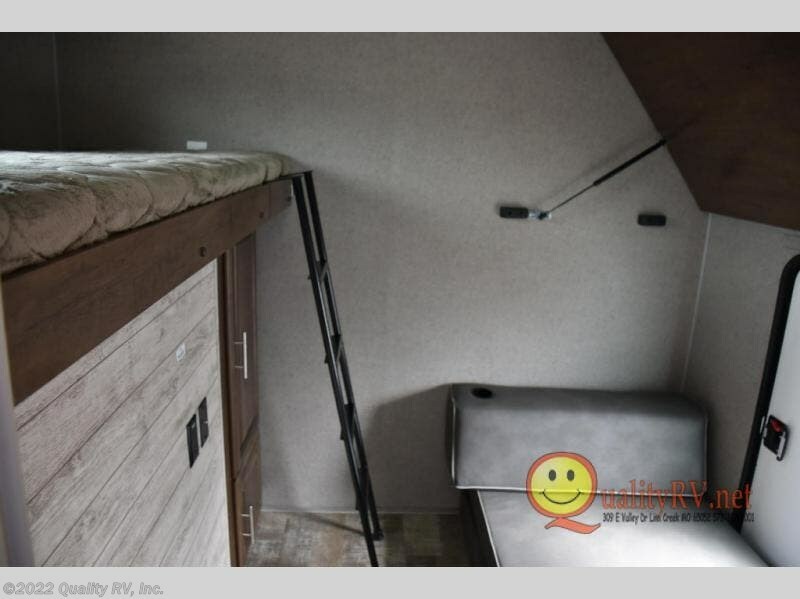 Just imagine your kids sleeping in their own private room which includes two bunks and a Play-Cube sofa for those rainy days inside. 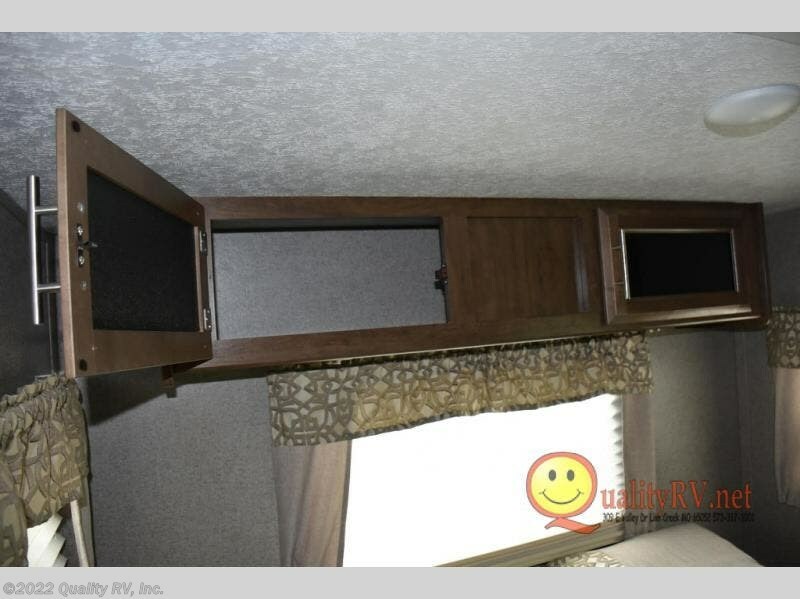 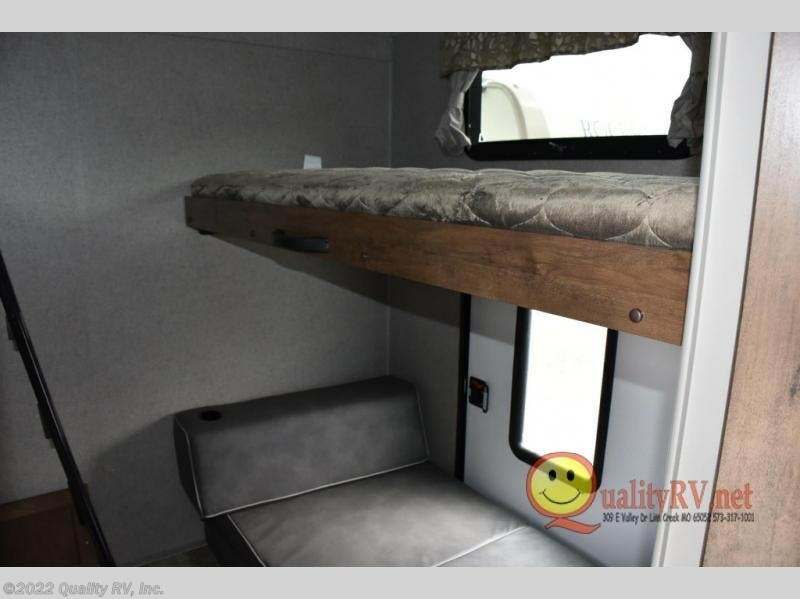 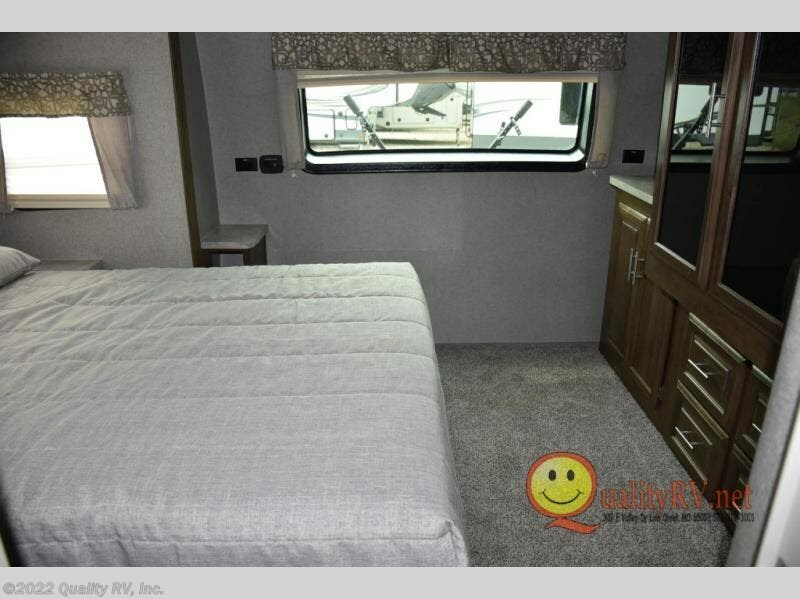 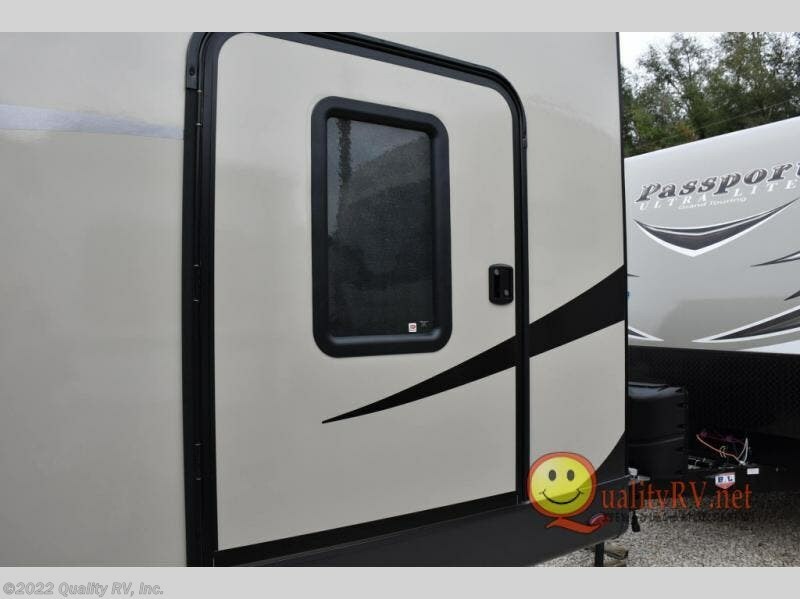 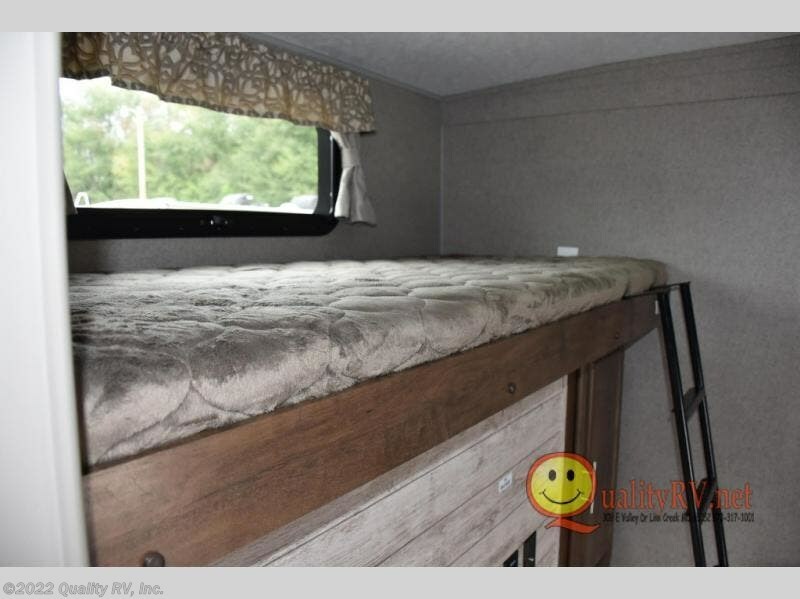 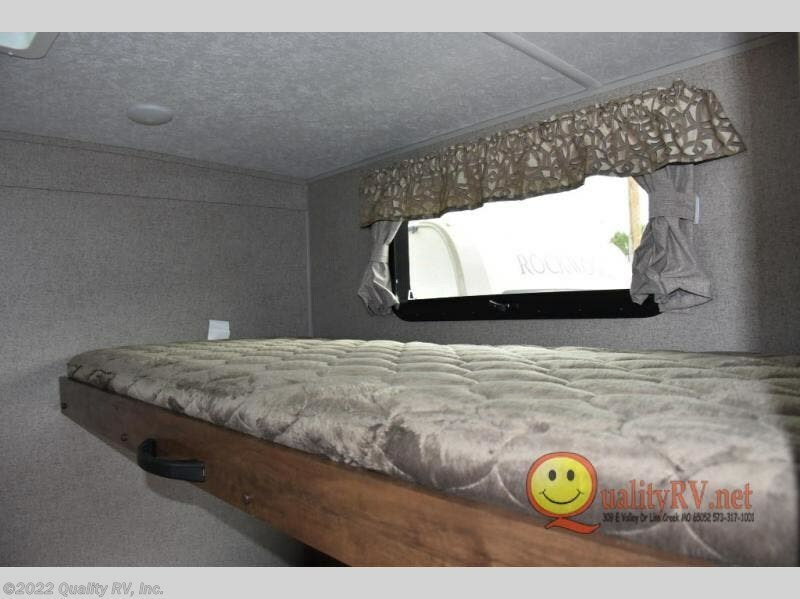 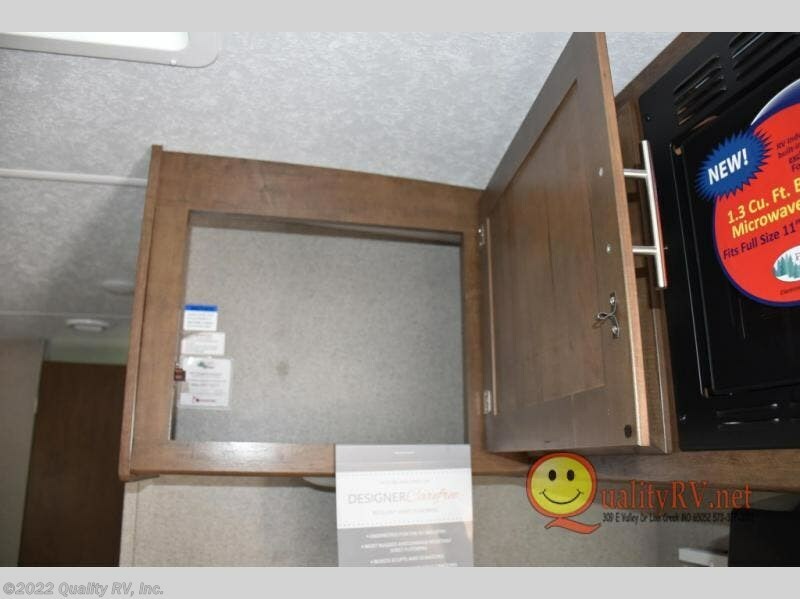 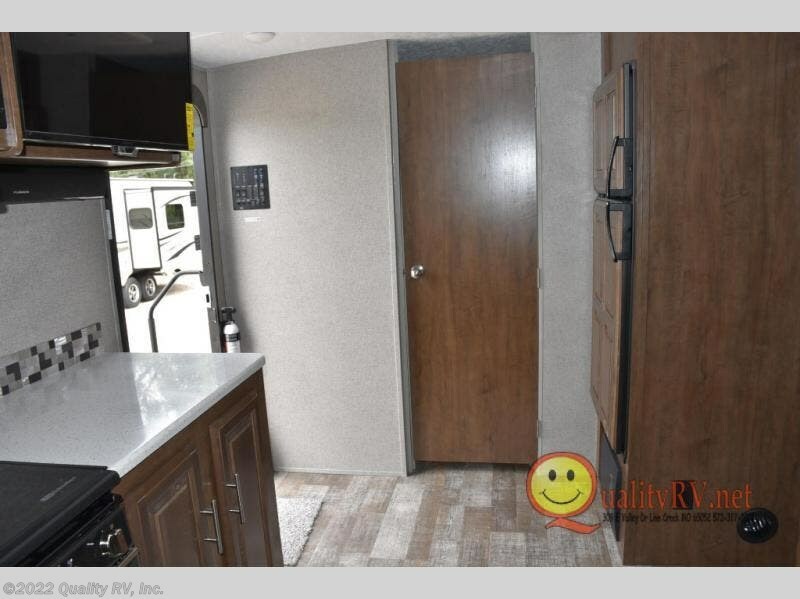 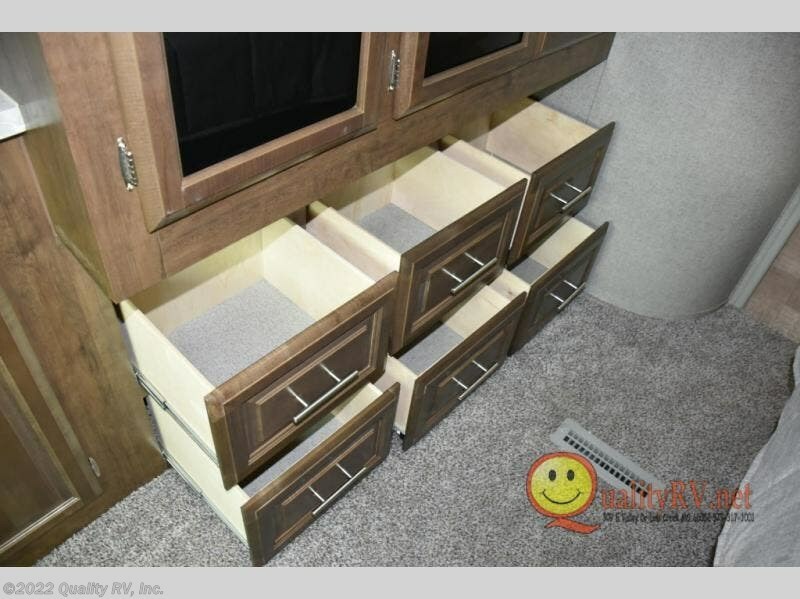 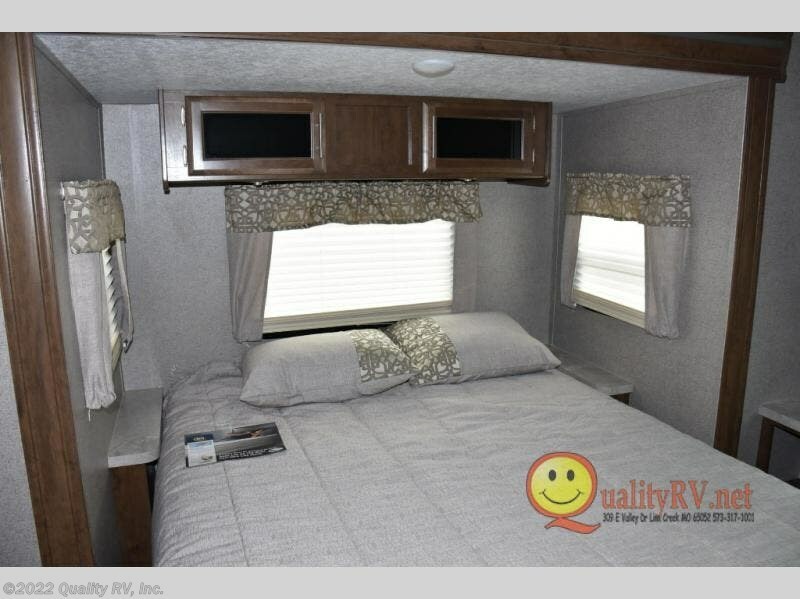 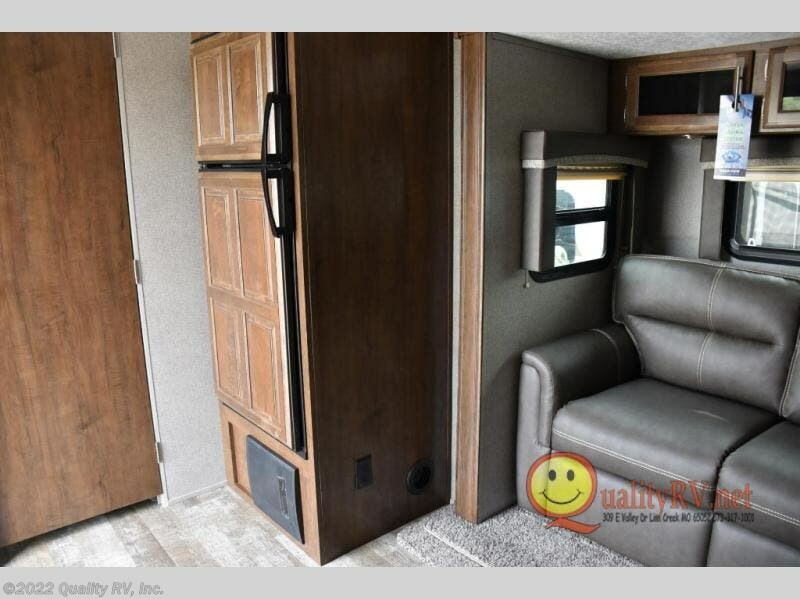 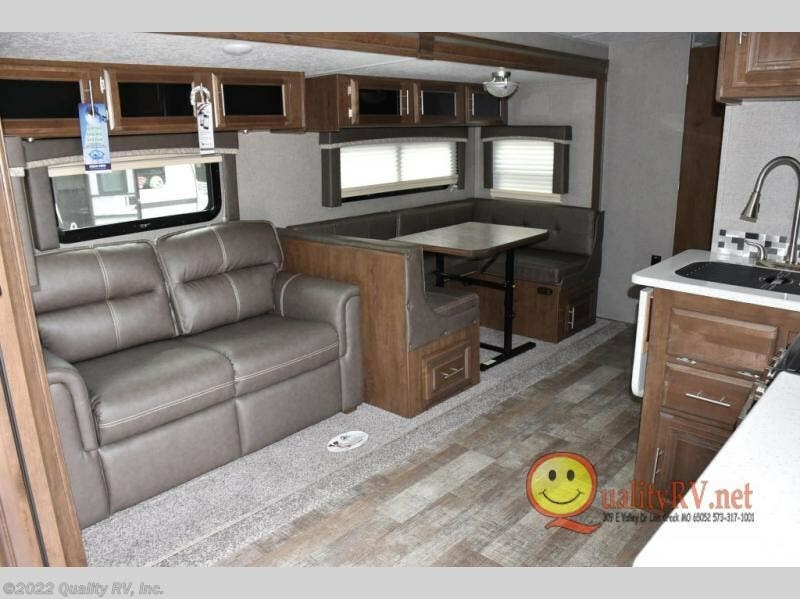 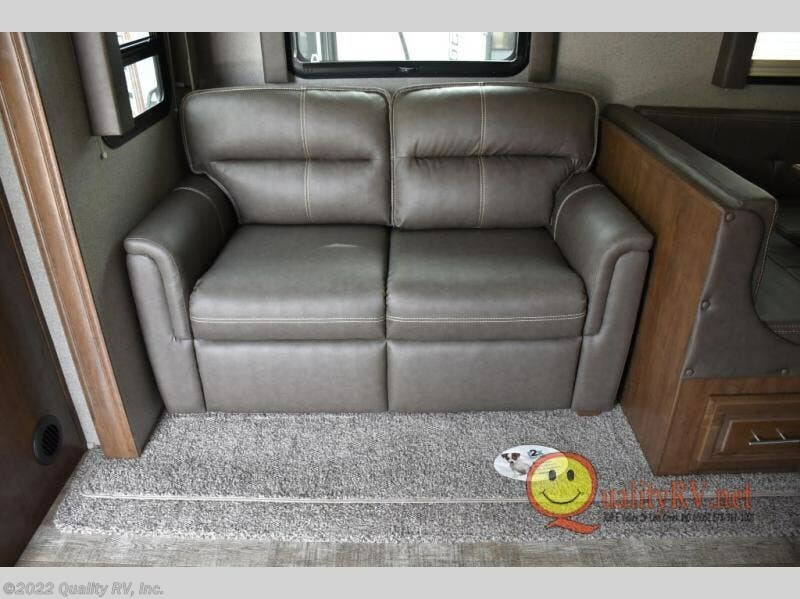 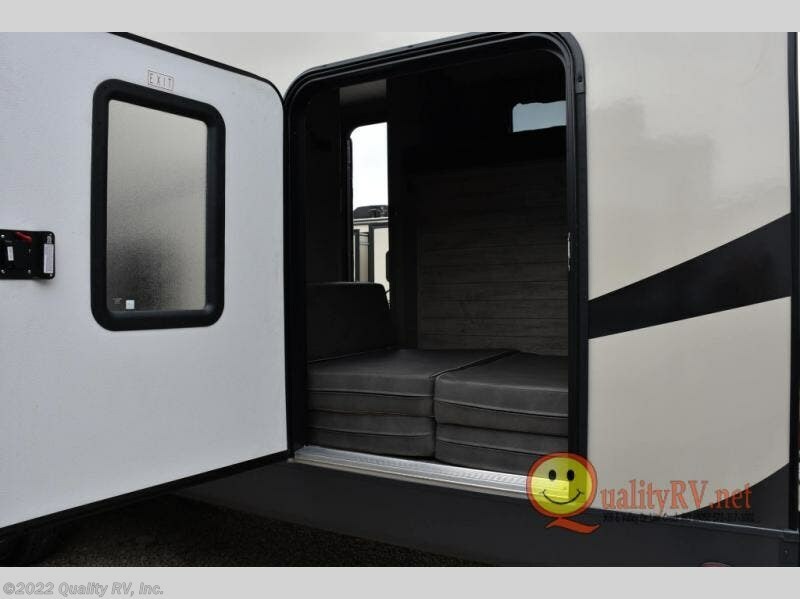 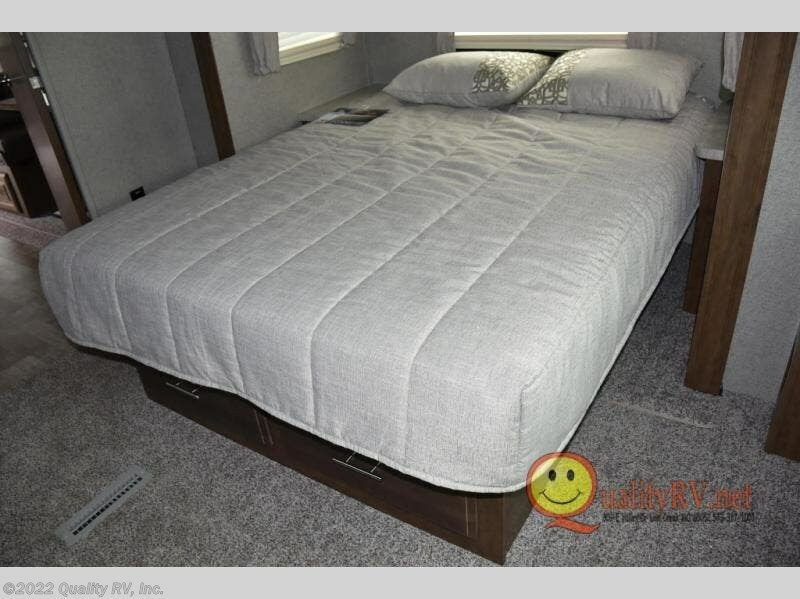 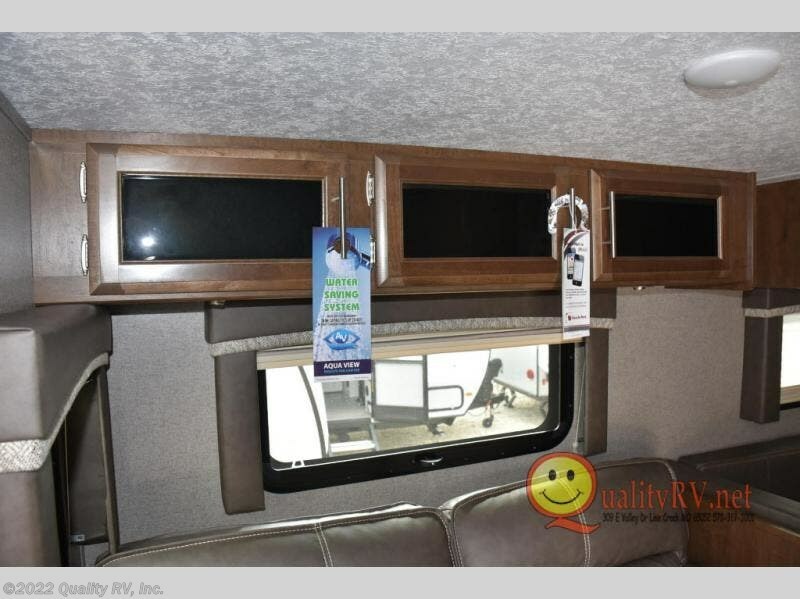 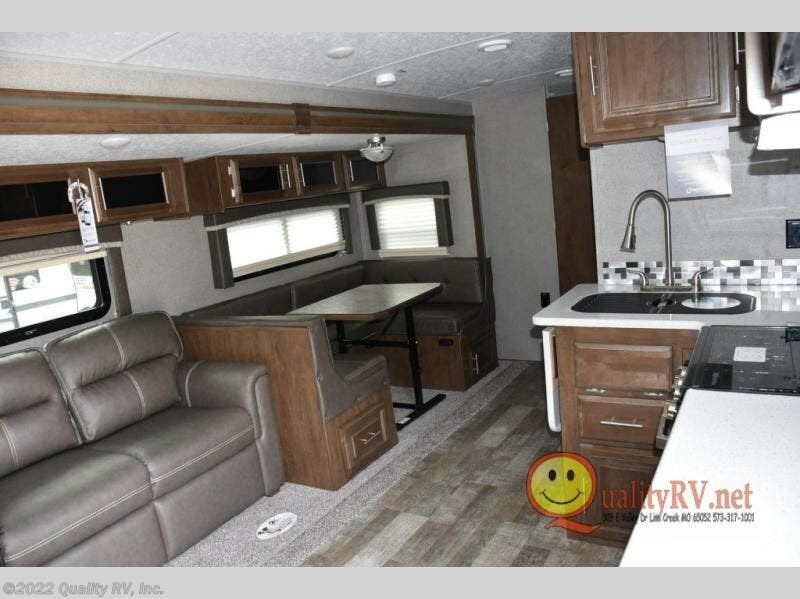 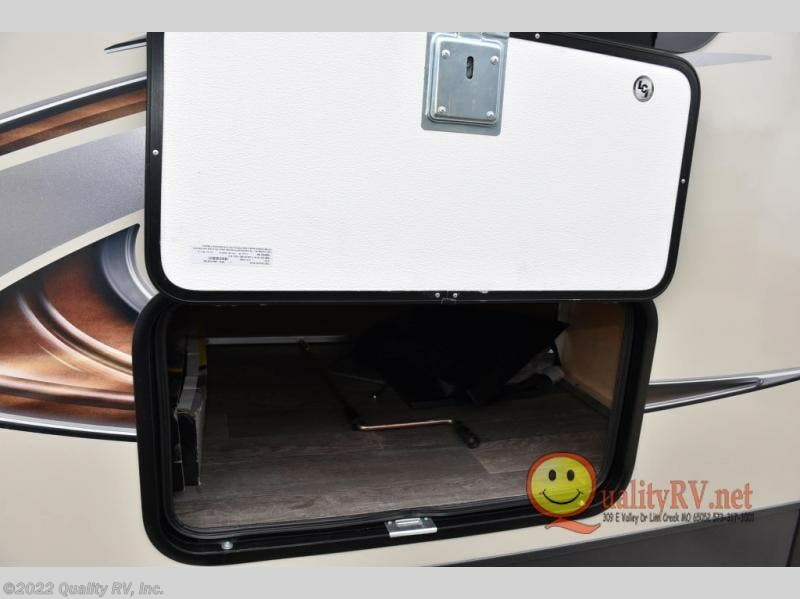 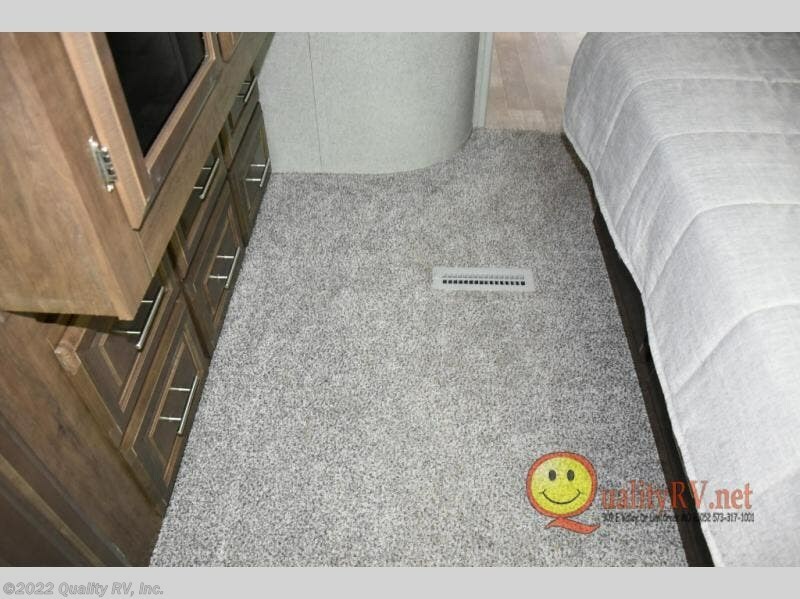 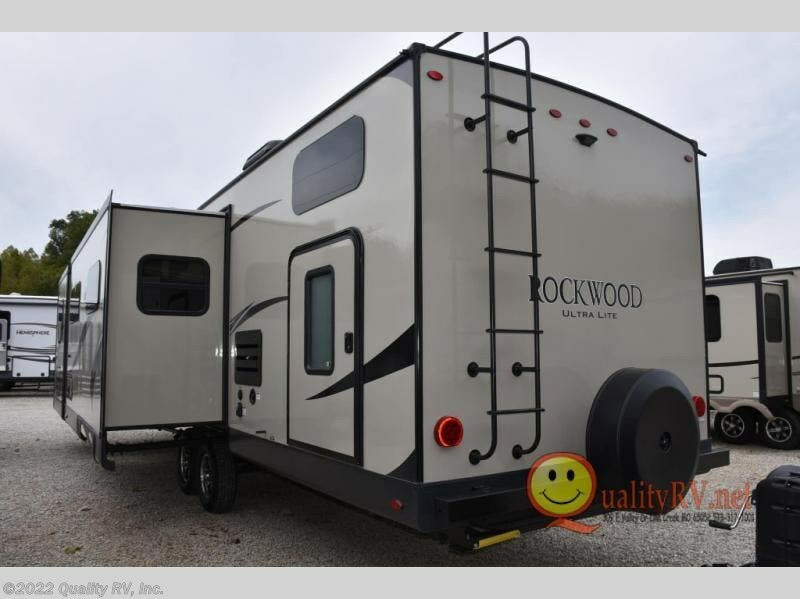 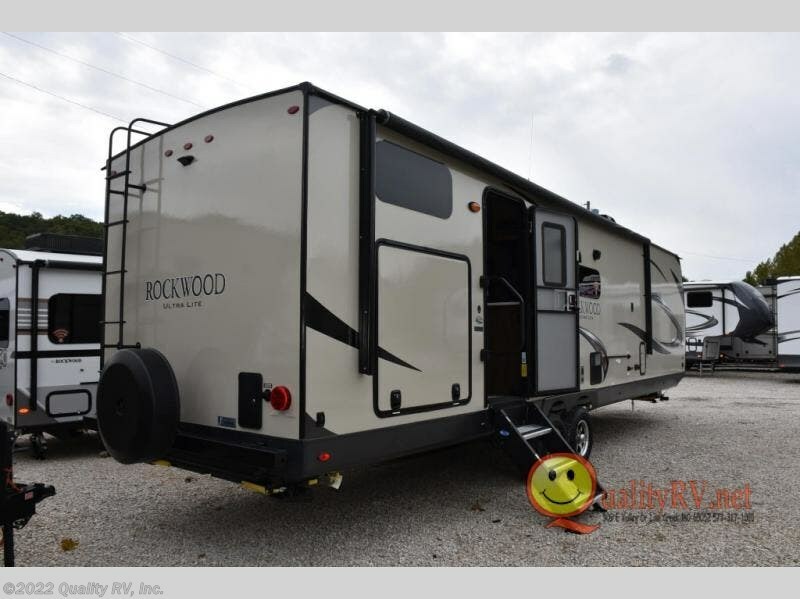 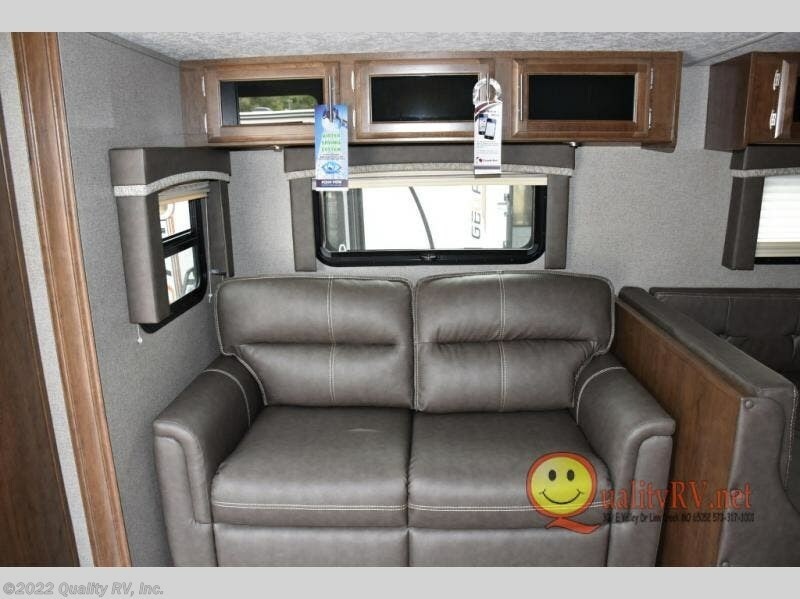 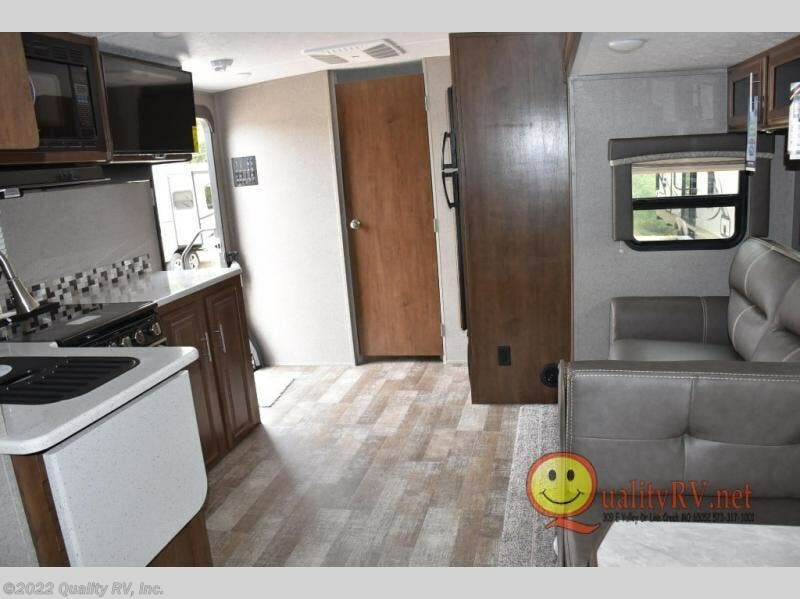 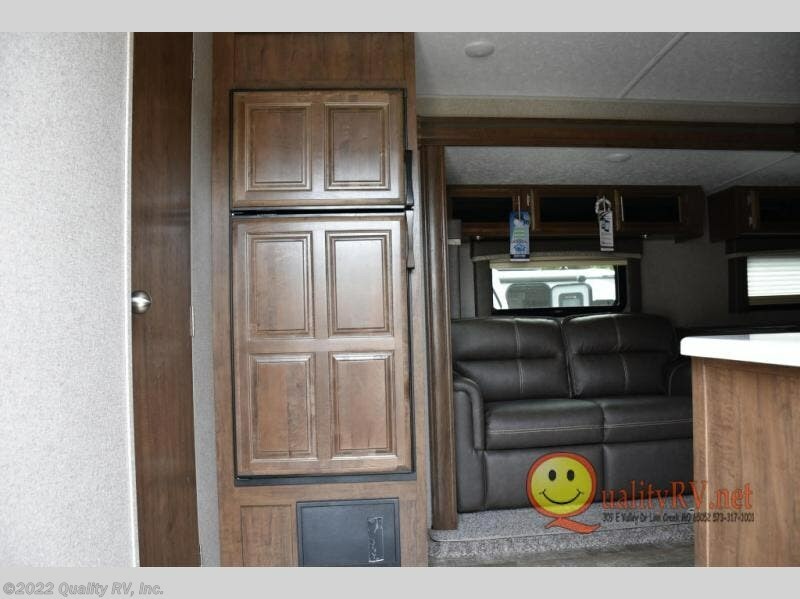 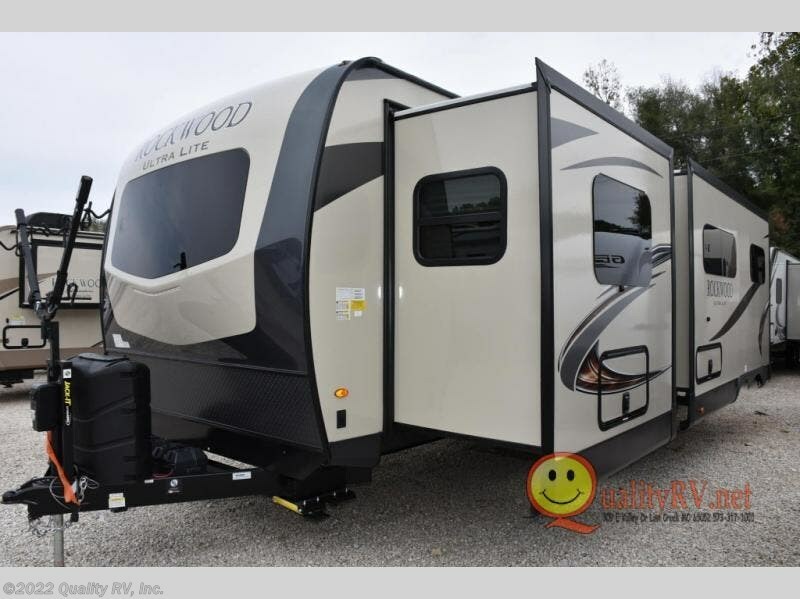 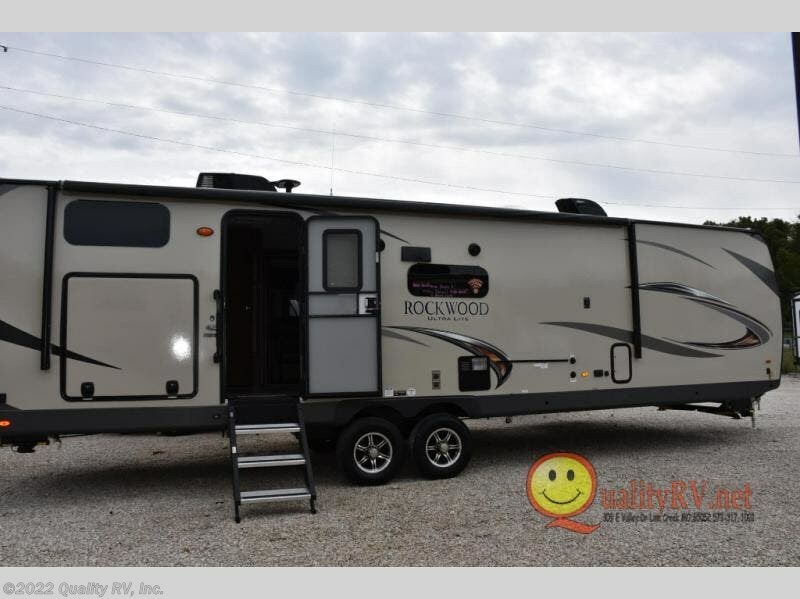 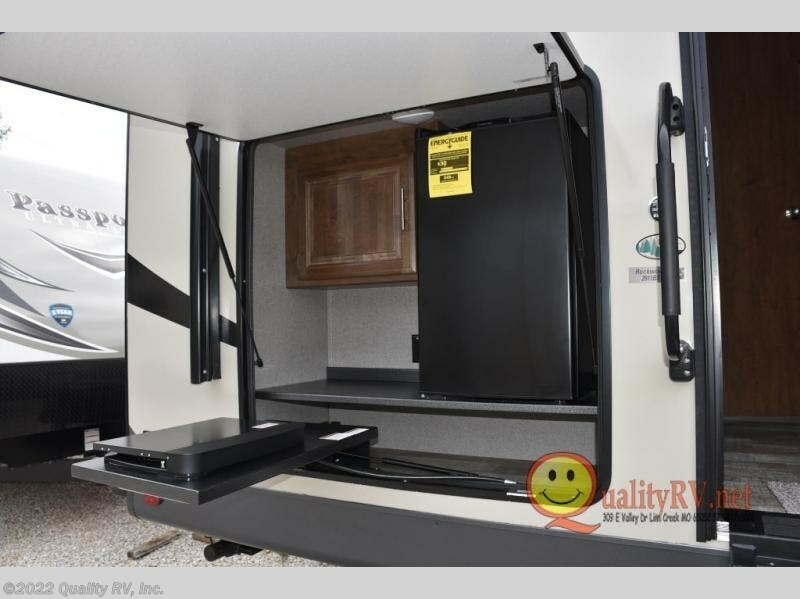 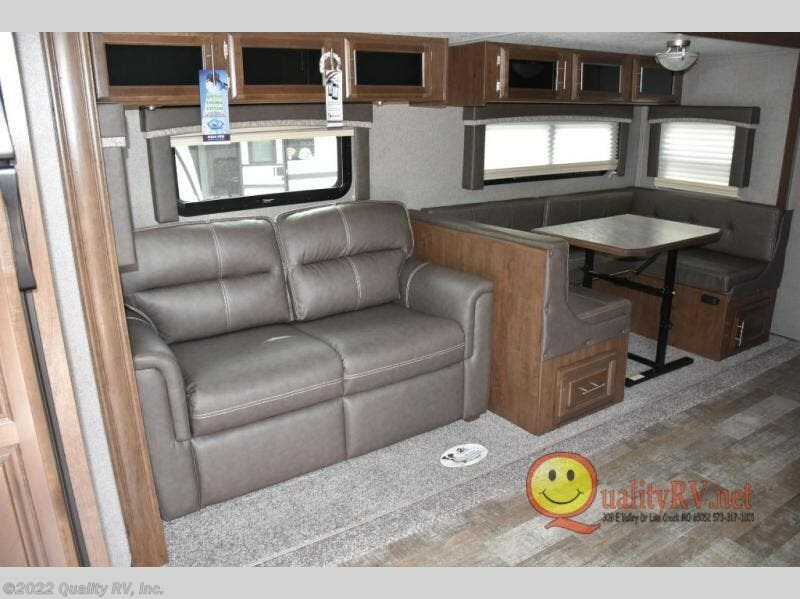 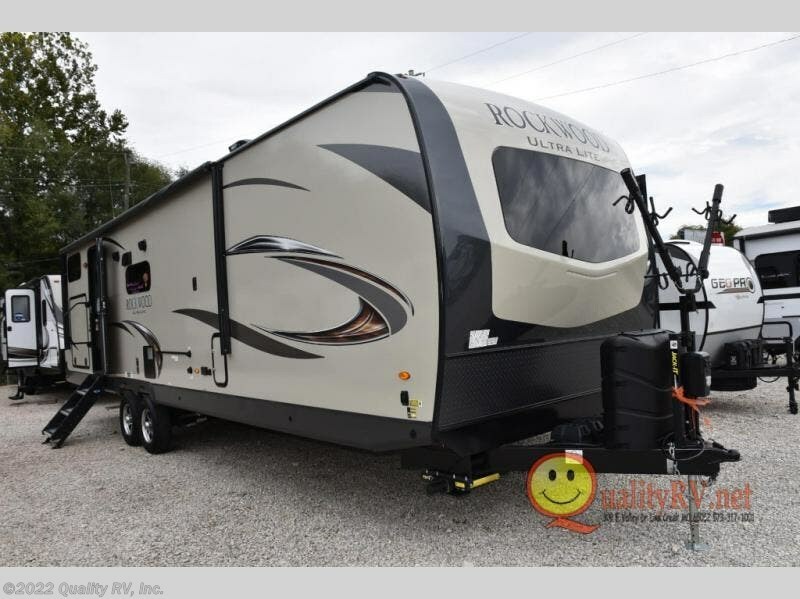 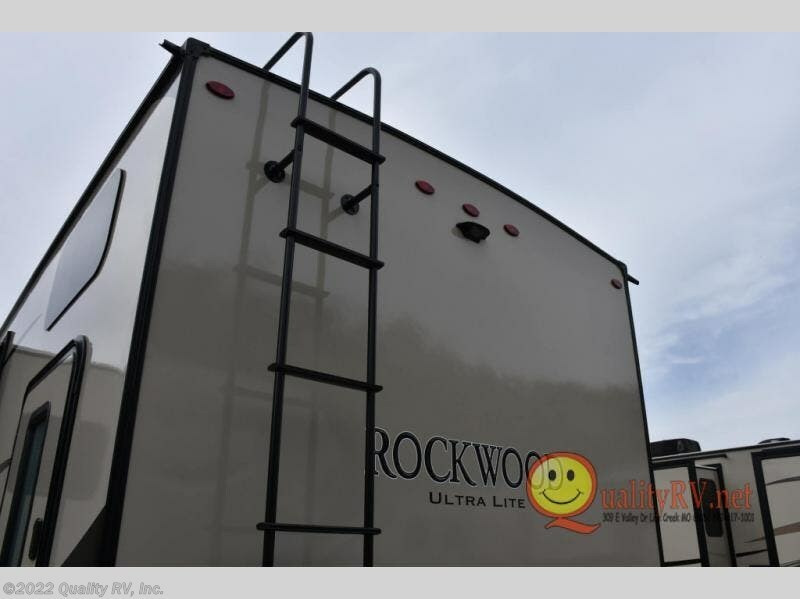 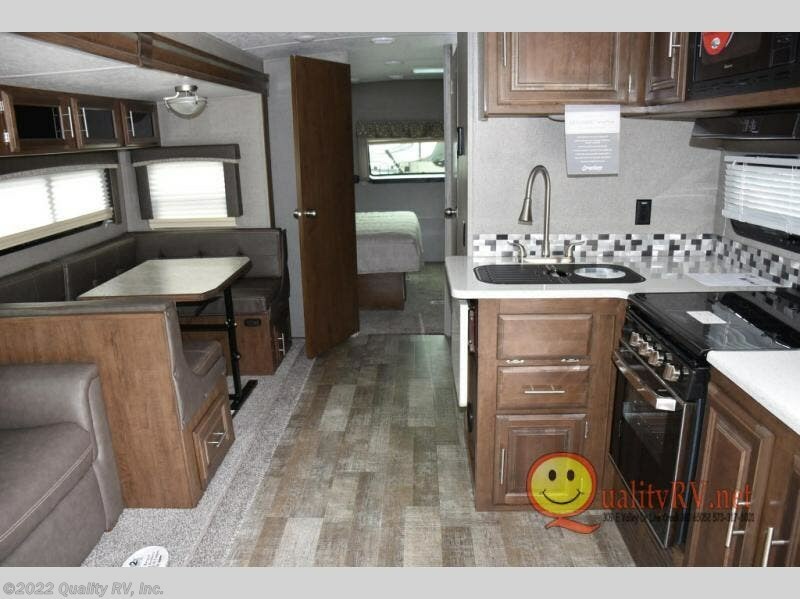 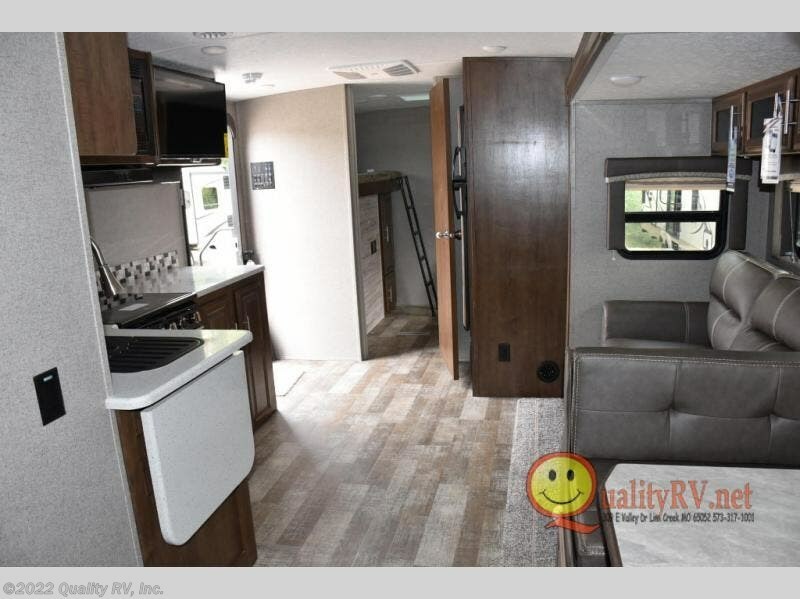 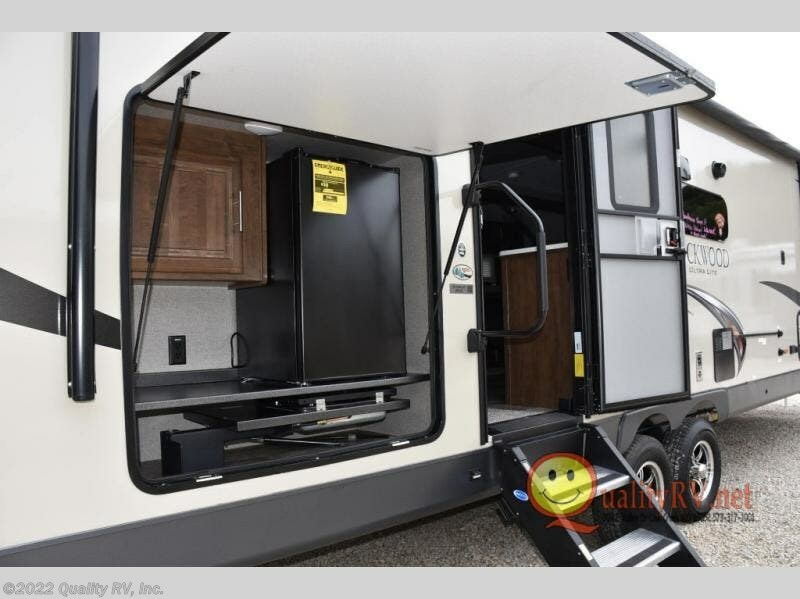 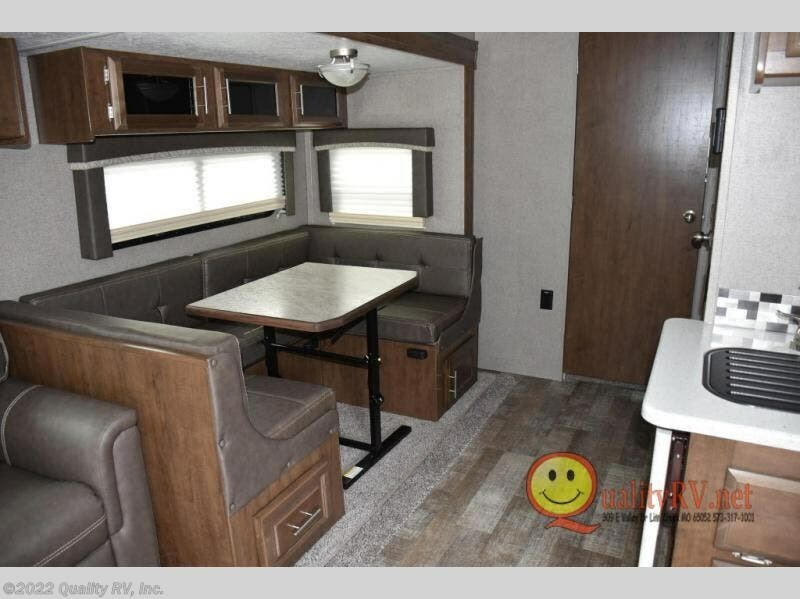 This Rockwood Ultra Lite also provides a master bedroom with a slide out queen Serta mattress, storage and an optional TV. 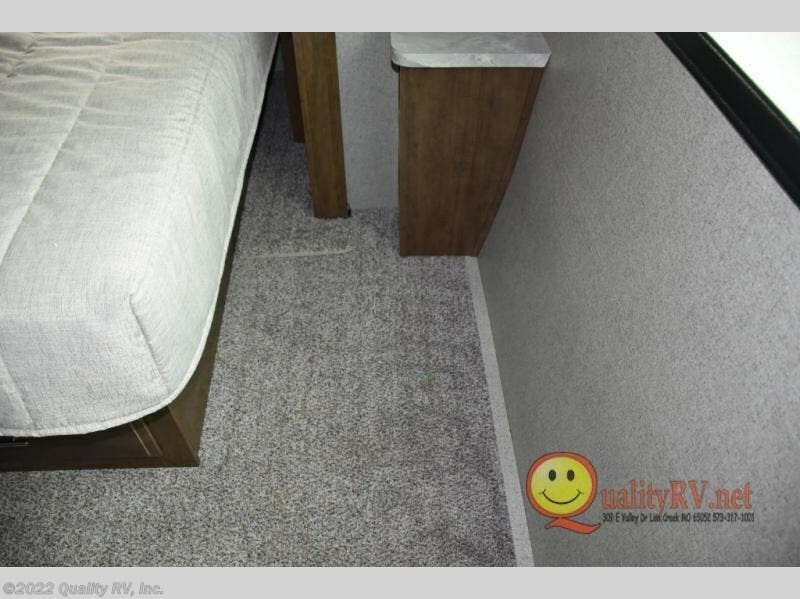 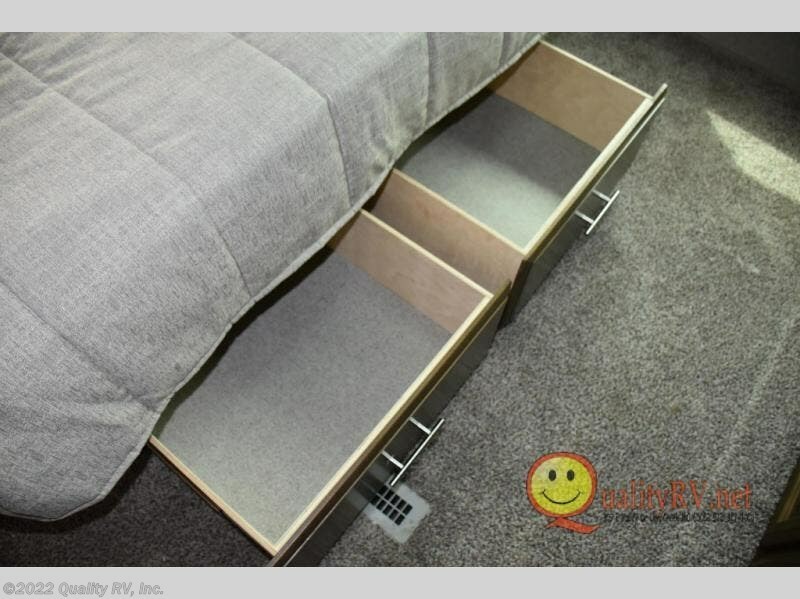 You can even choose to add carpet in your room. 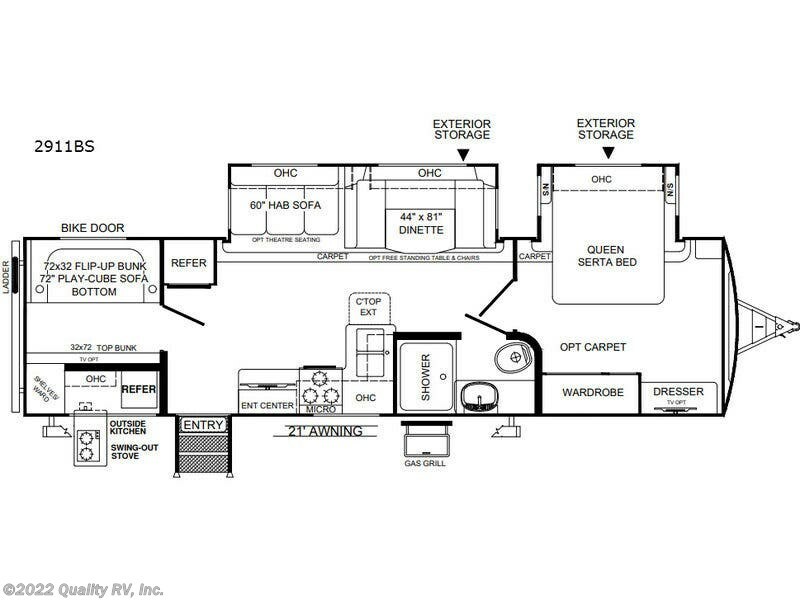 The main living and kitchen area includes a slide out with a U-shaped dinette and hide-a-bed sofa offering more floor space to do yoga, play Twister, or even stretch your legs out from the furniture. 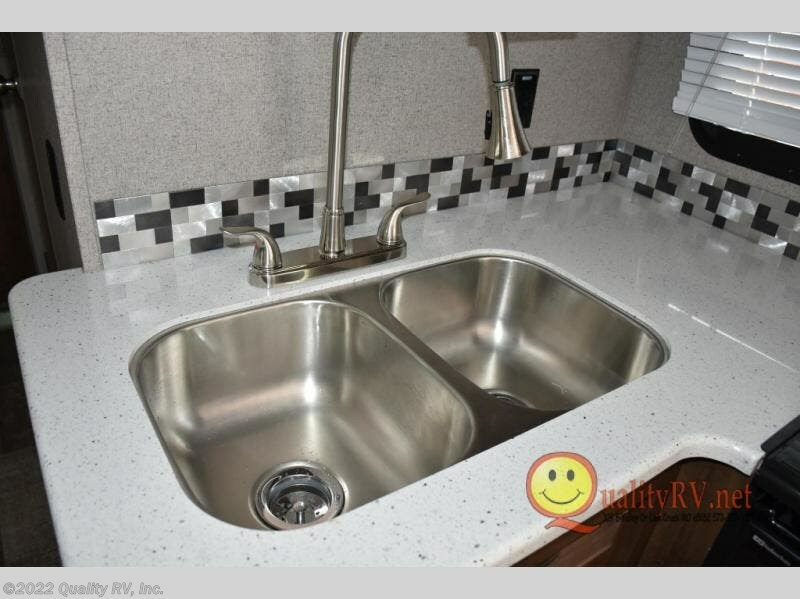 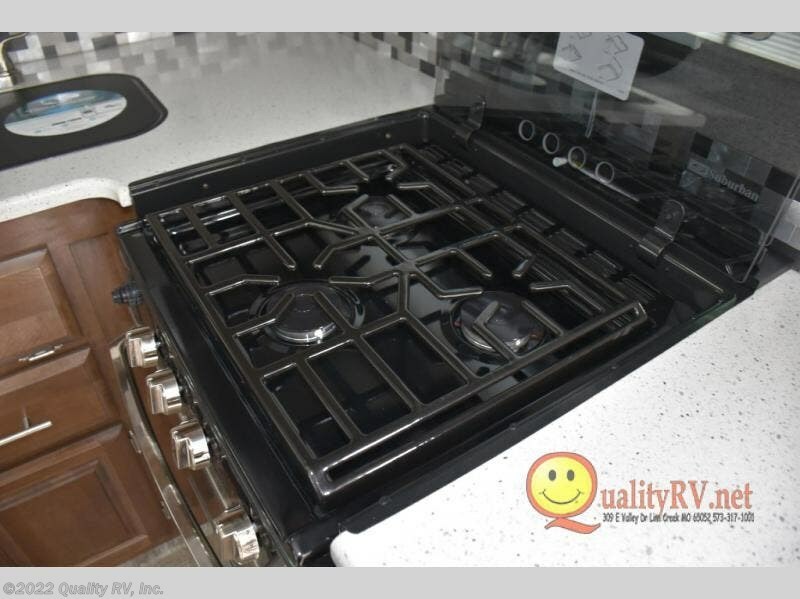 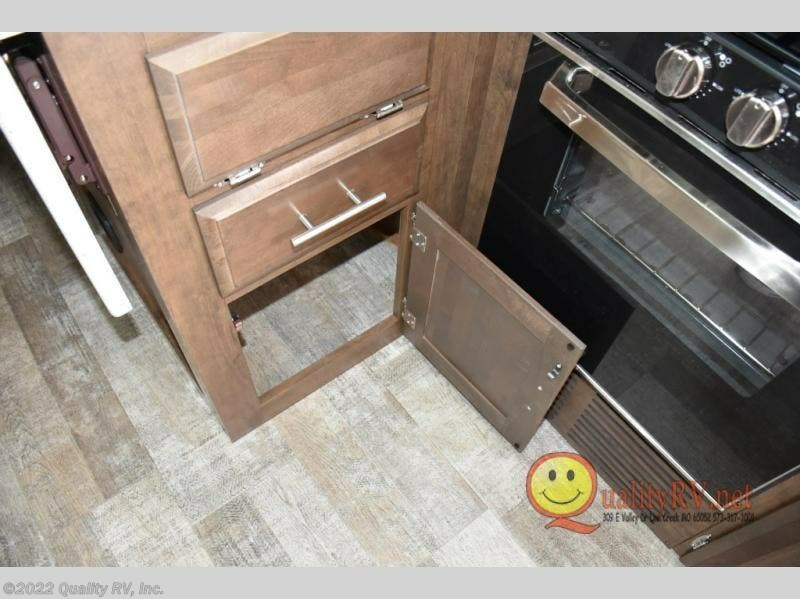 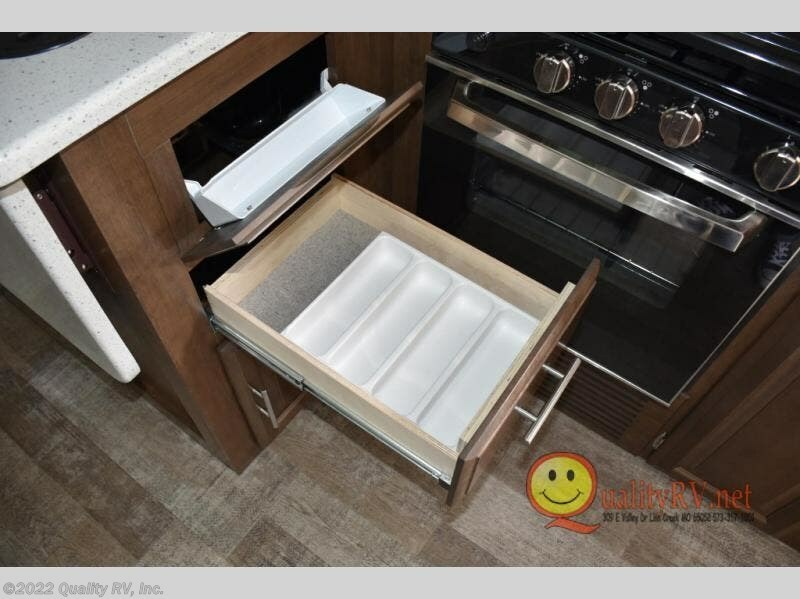 The cook will love the L-shaped counter space, and countertop extension when washing the dishes. 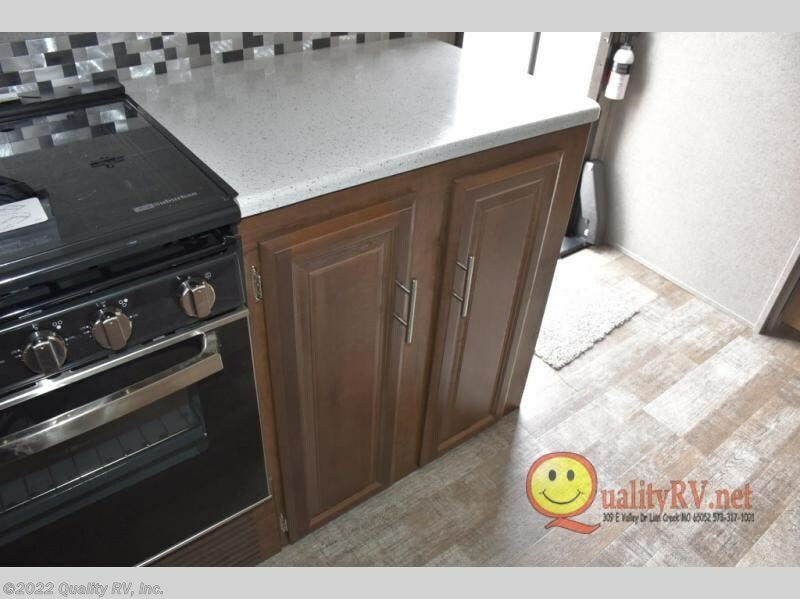 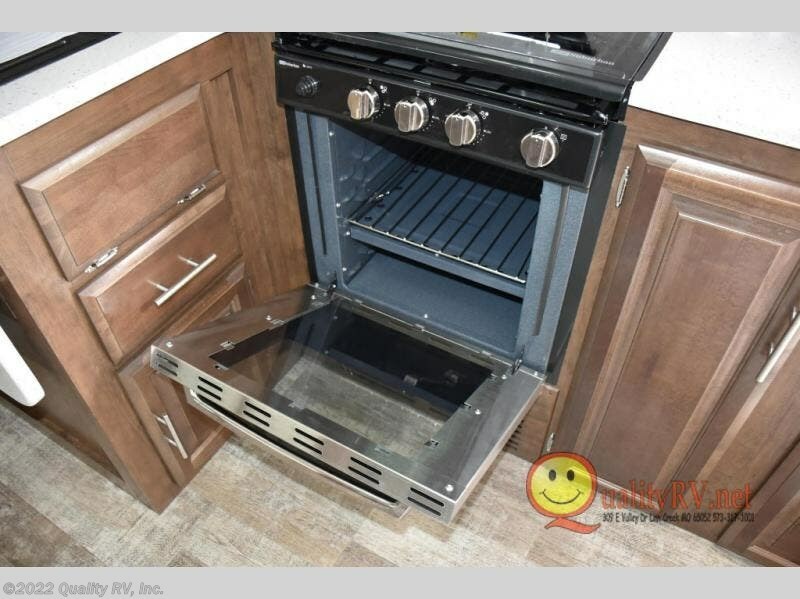 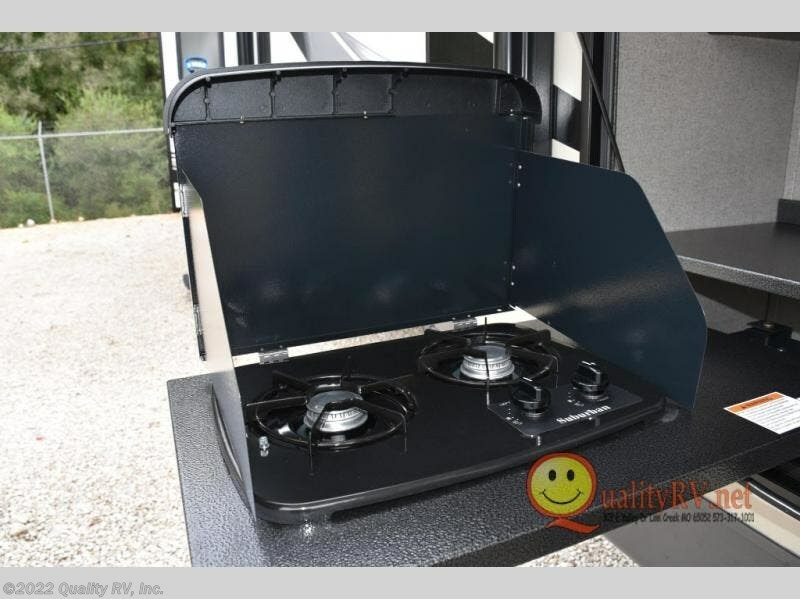 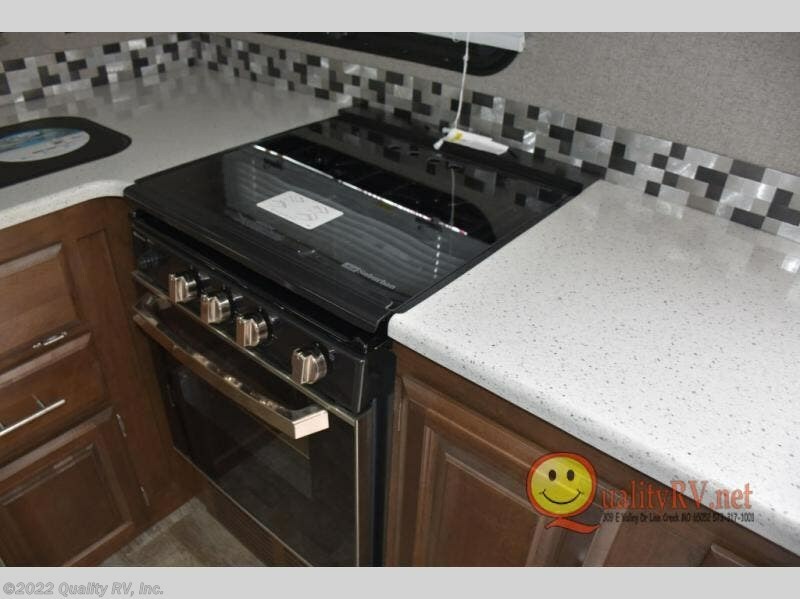 The outside kitchen and gas grill will come in handy for outdoor cooking while visiting everyone hanging out around the campfire. 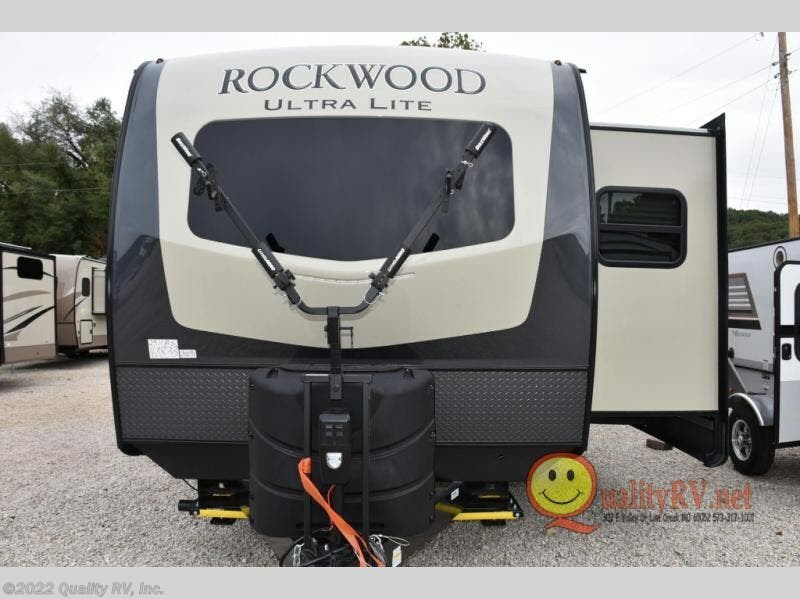 Load up and head out! 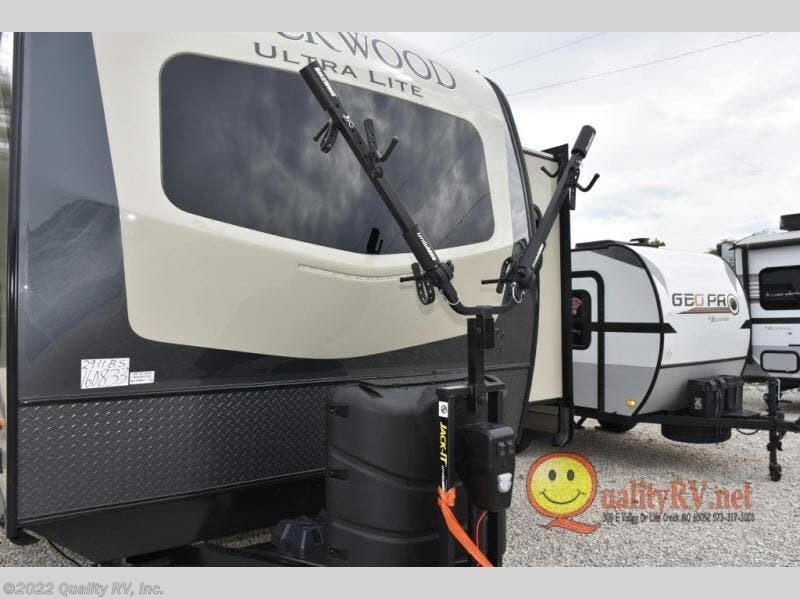 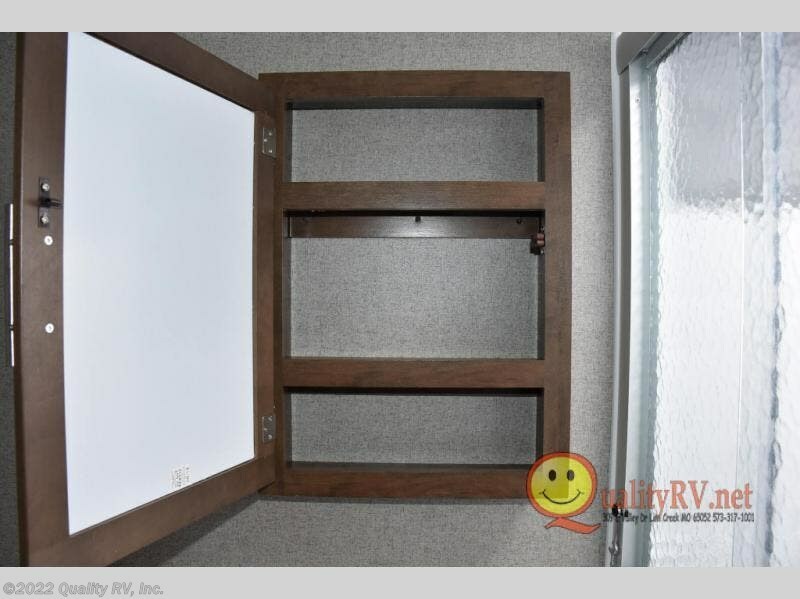 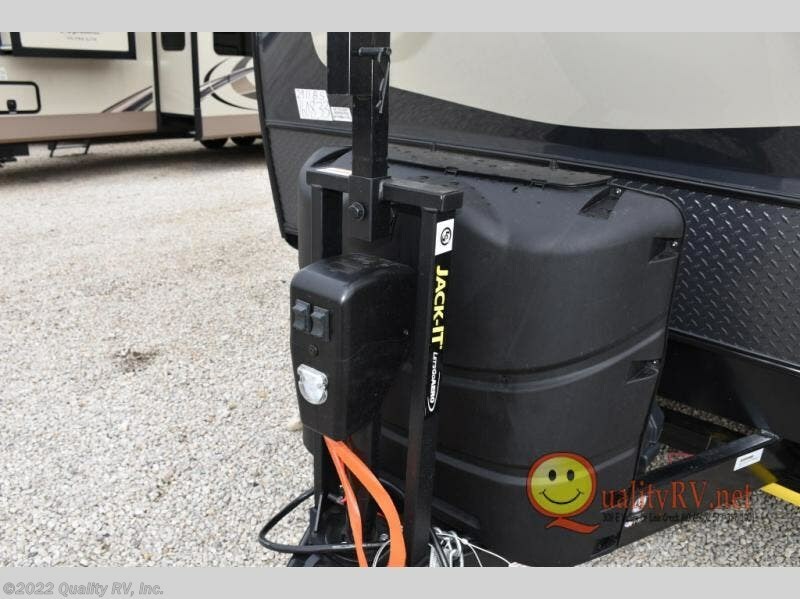 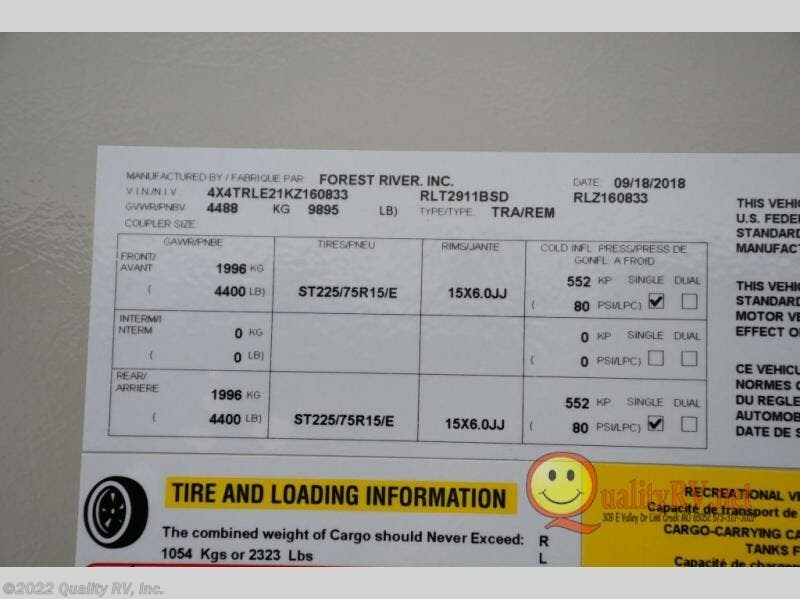 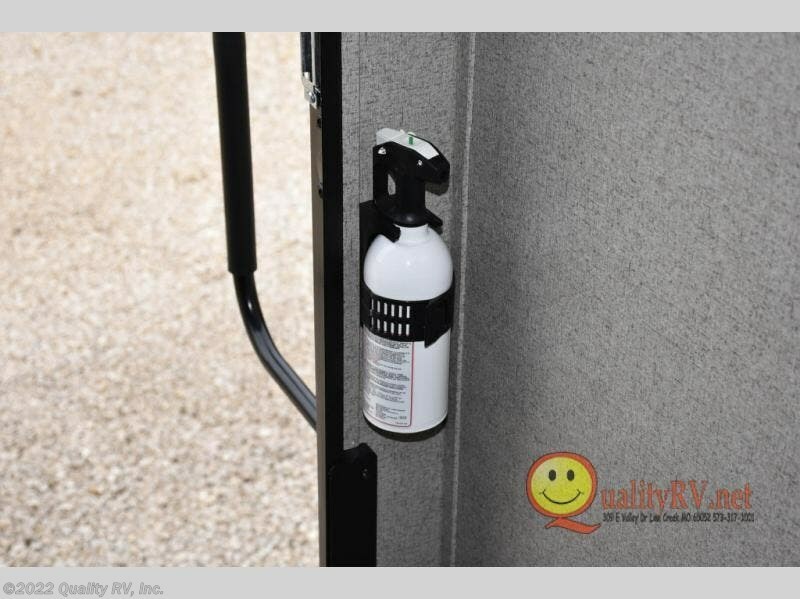 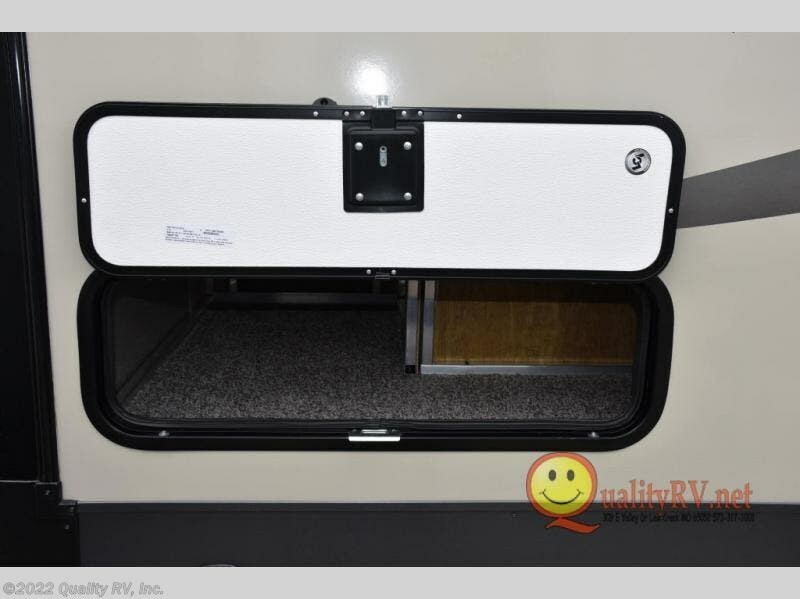 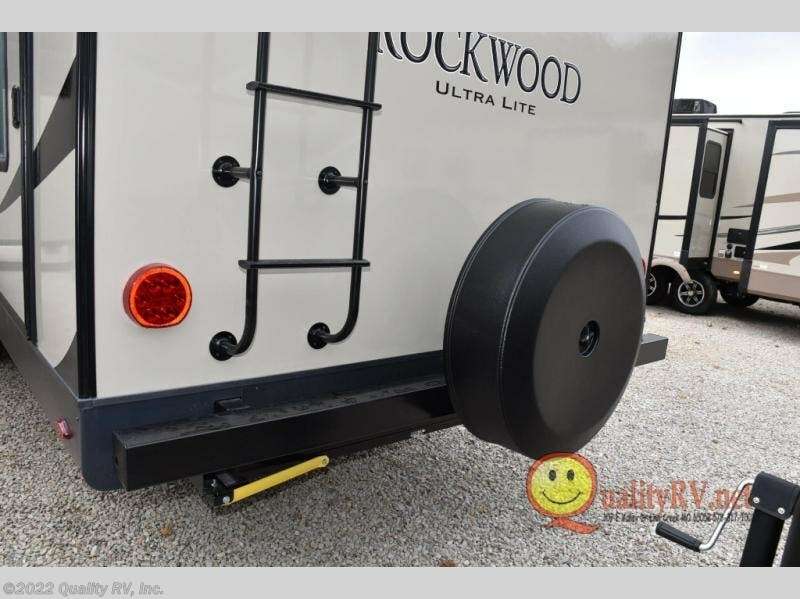 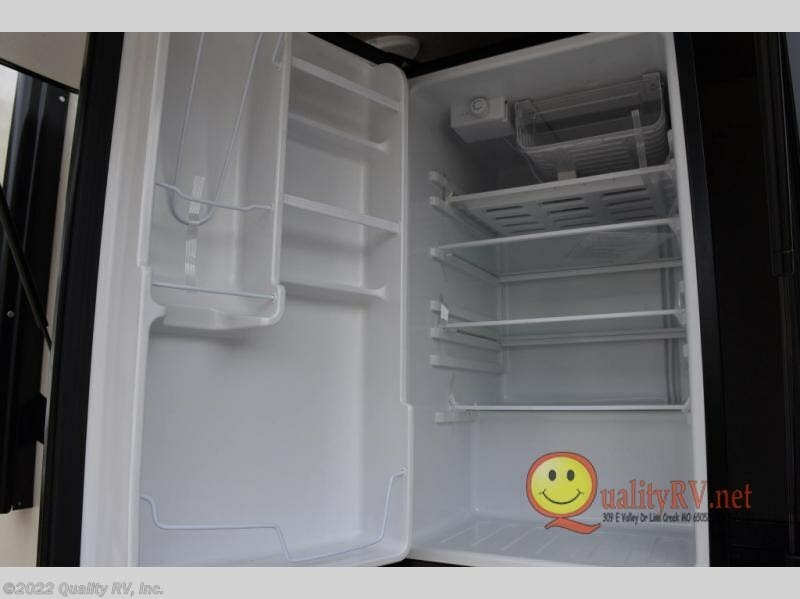 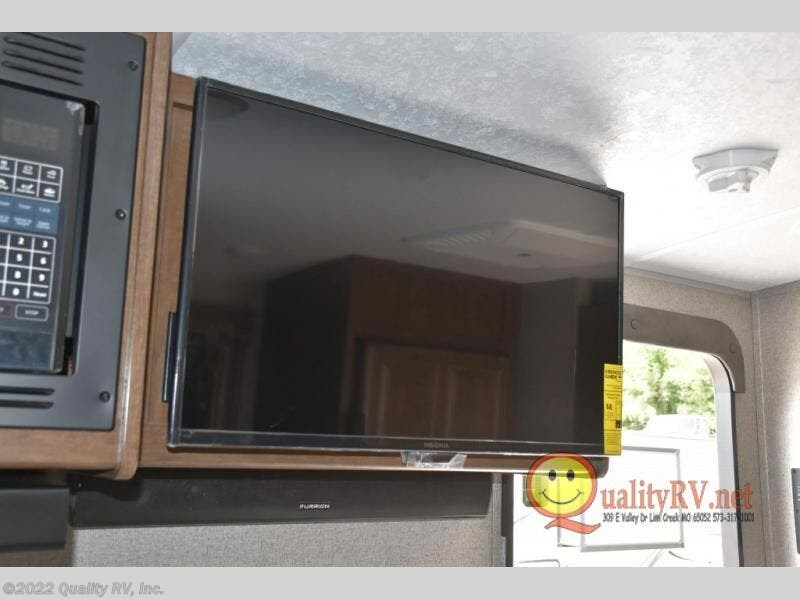 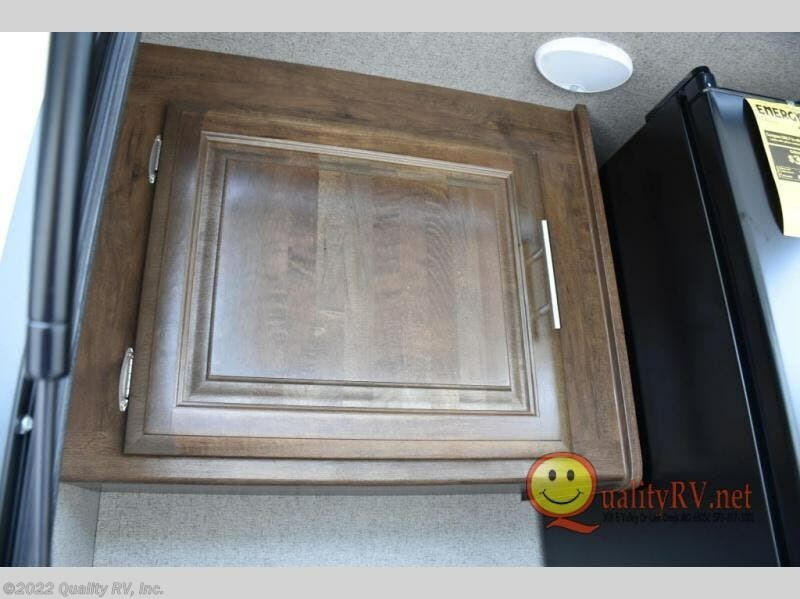 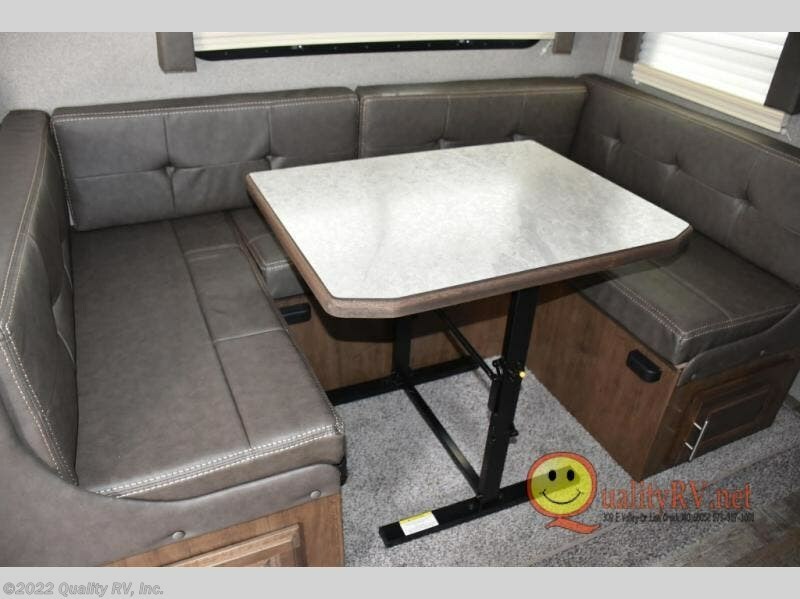 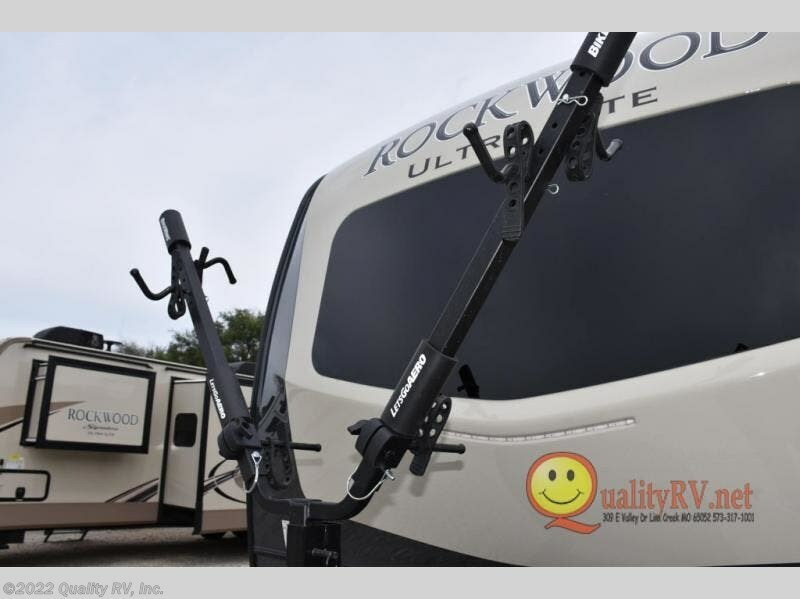 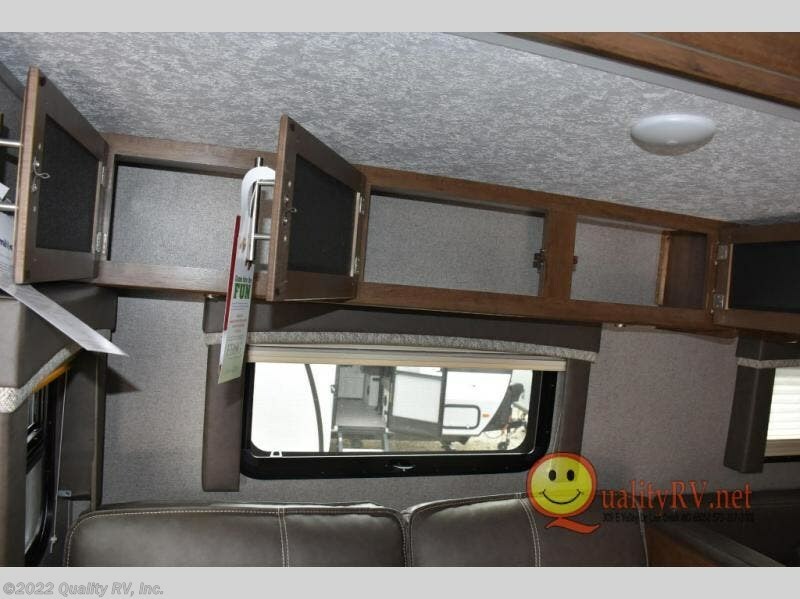 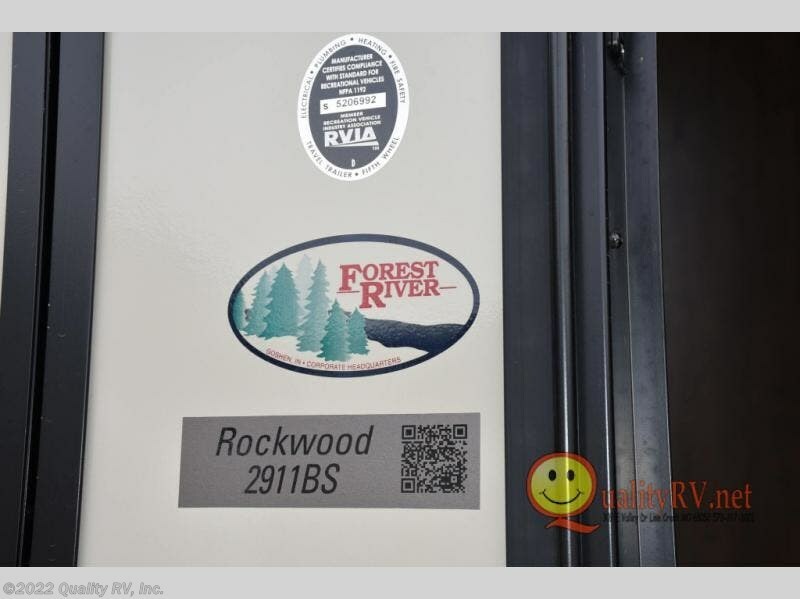 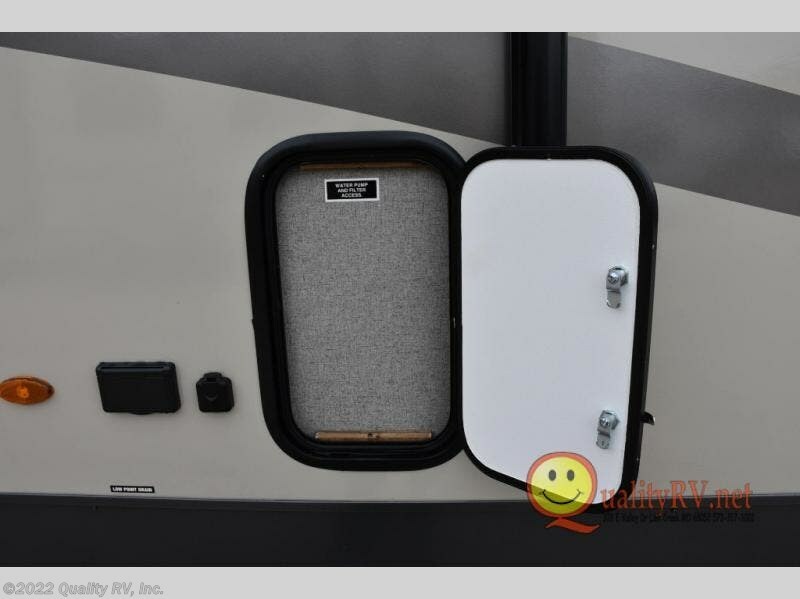 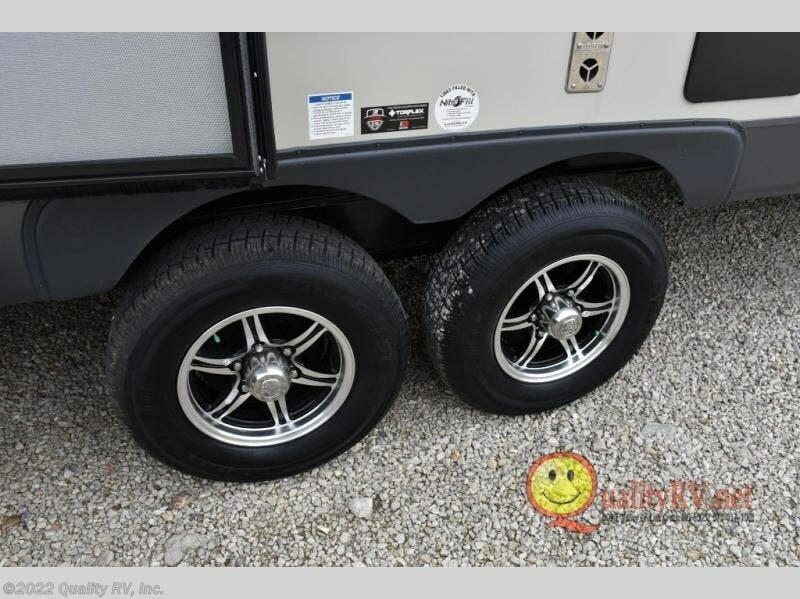 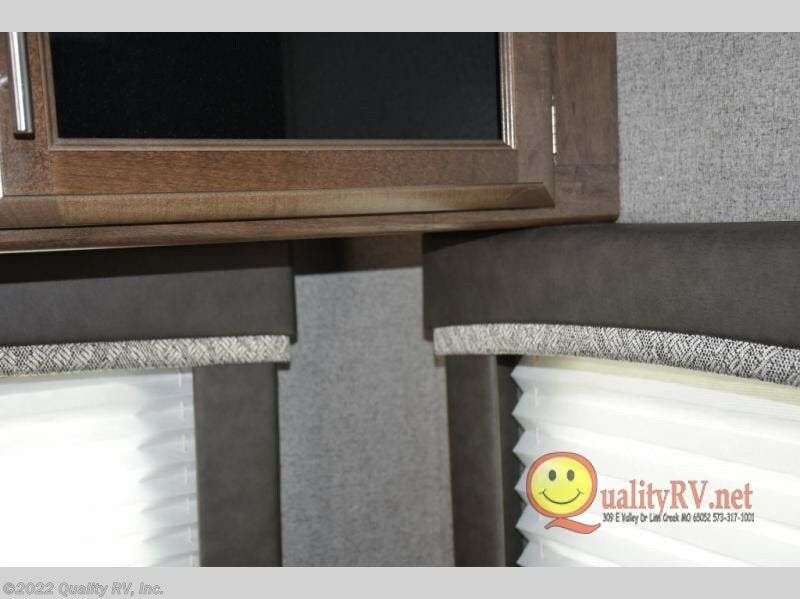 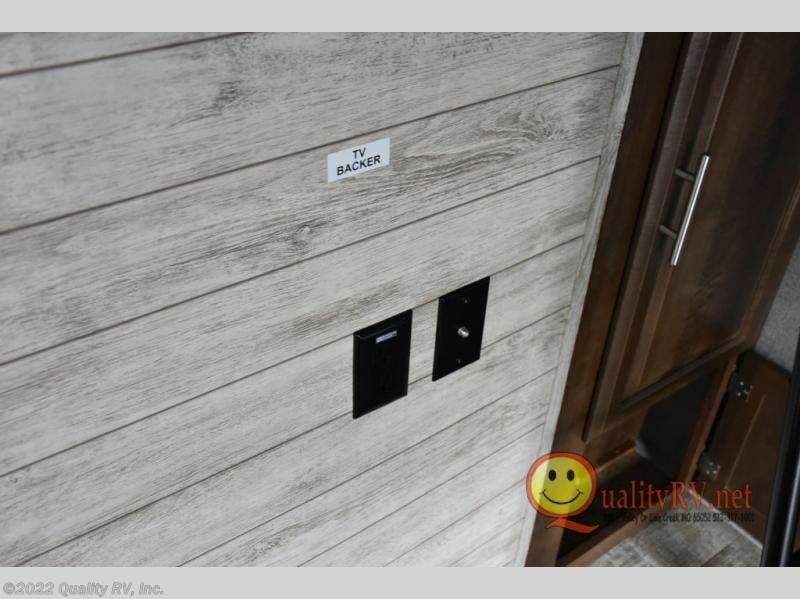 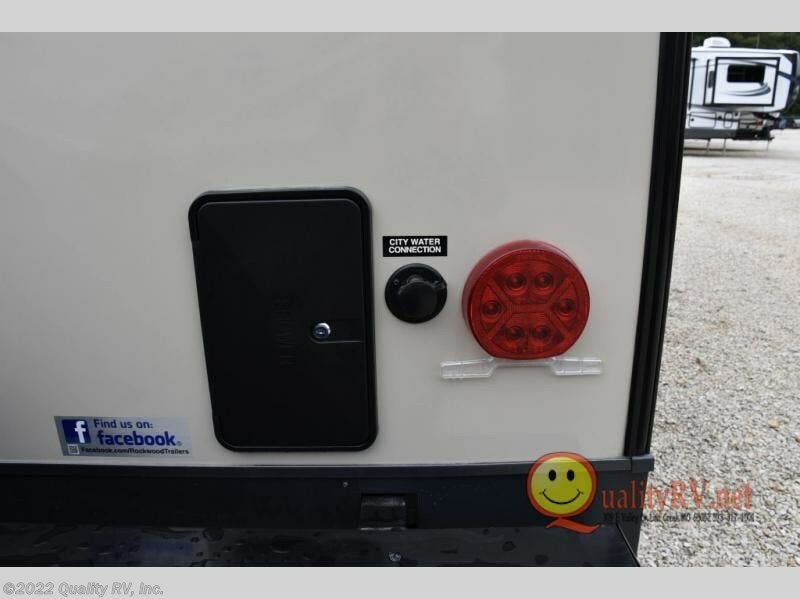 Check out Stock # KZ160833 - 2019 Forest River Rockwood Ultra Lite 2911BS on forestriverrvsource.com!